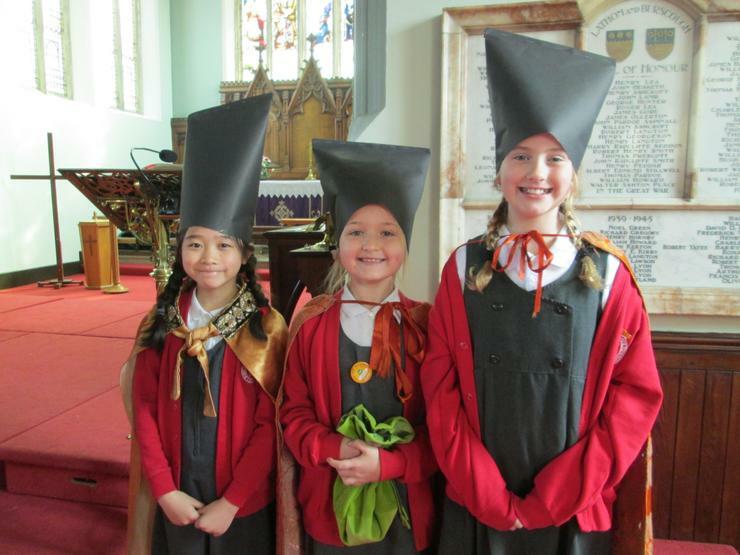 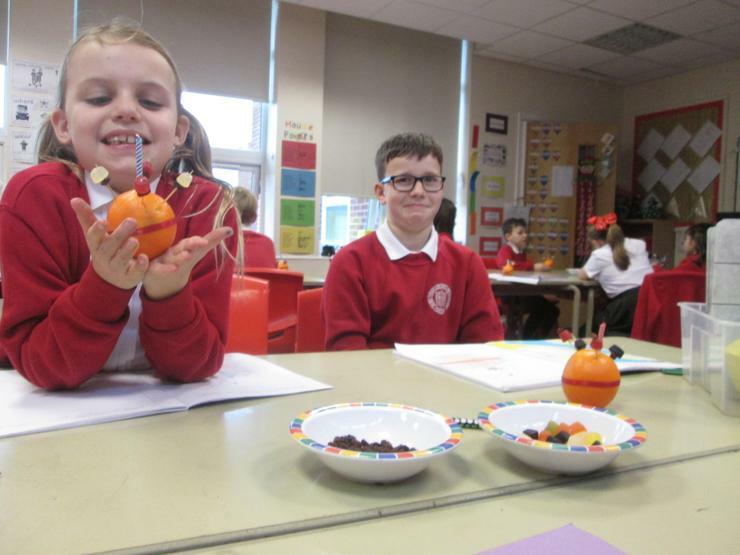 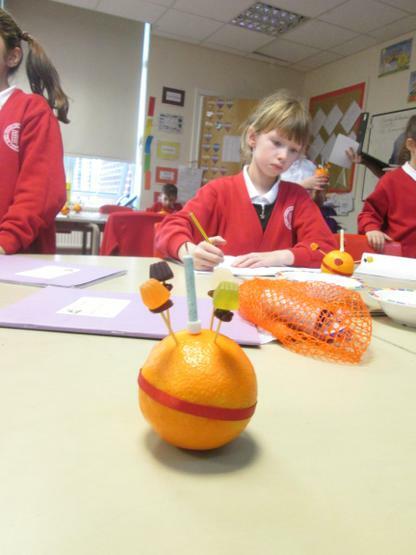 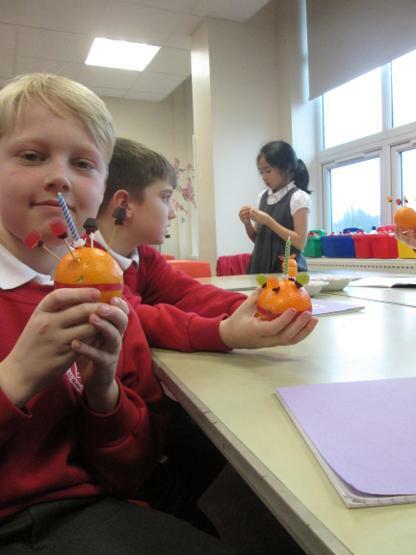 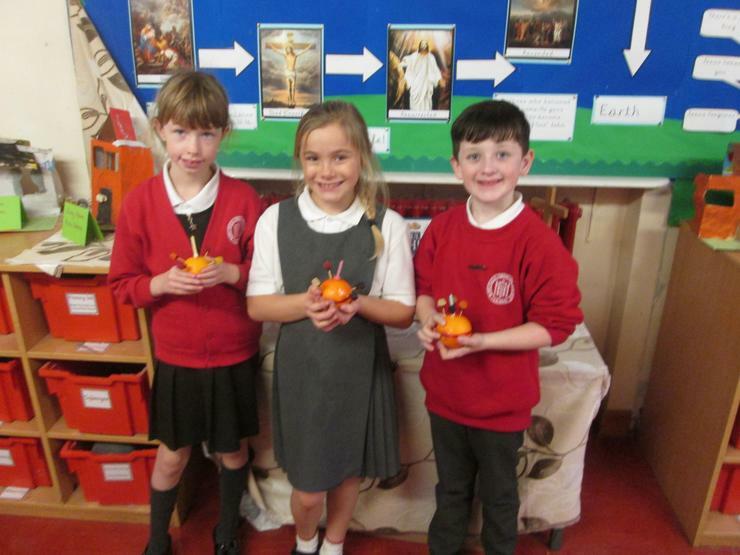 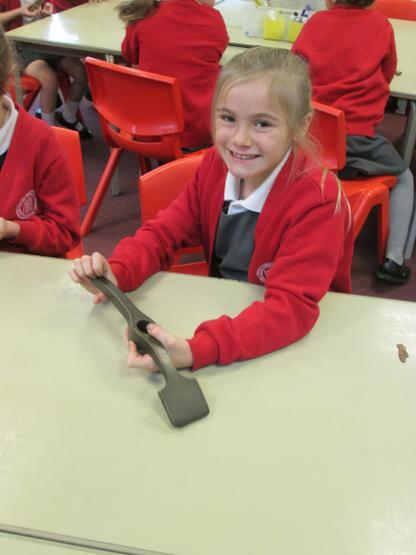 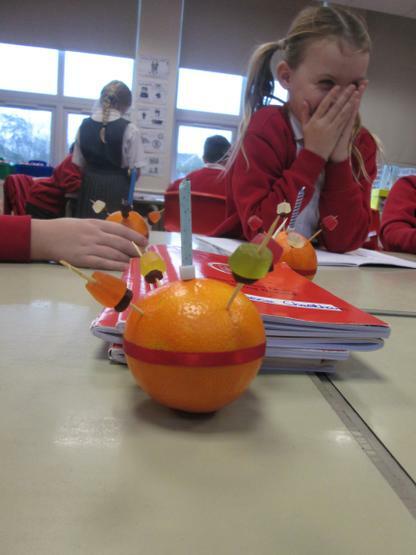 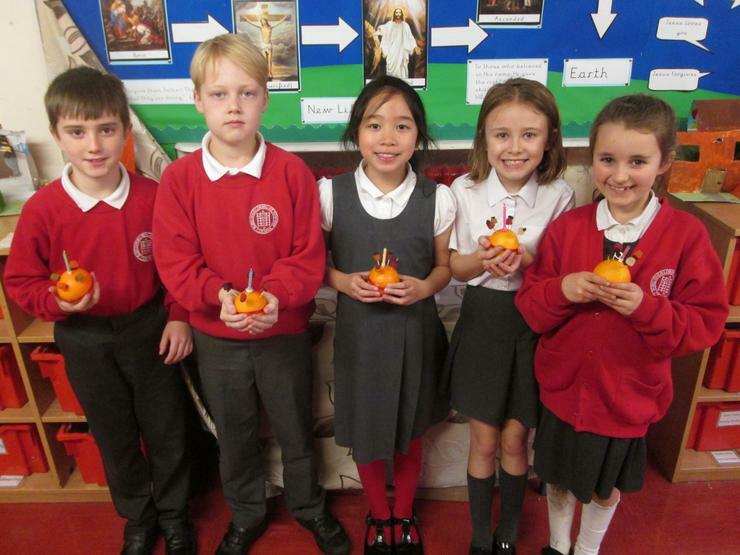 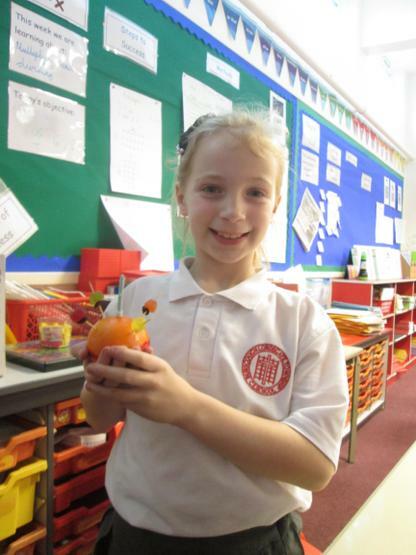 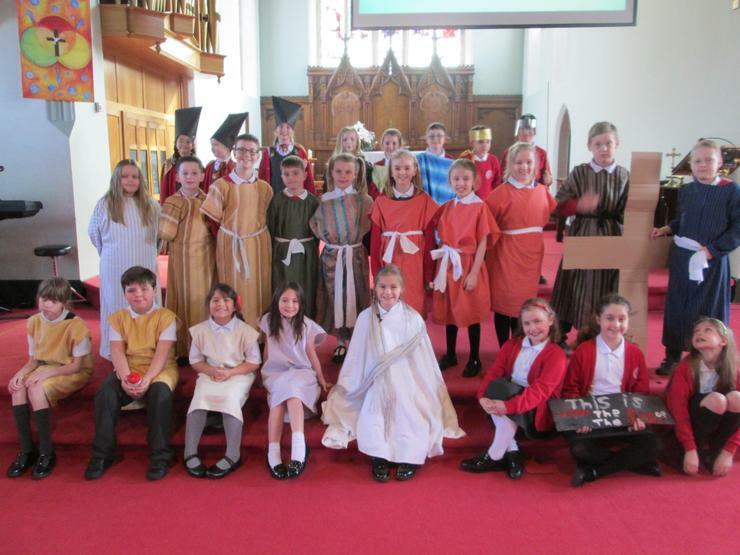 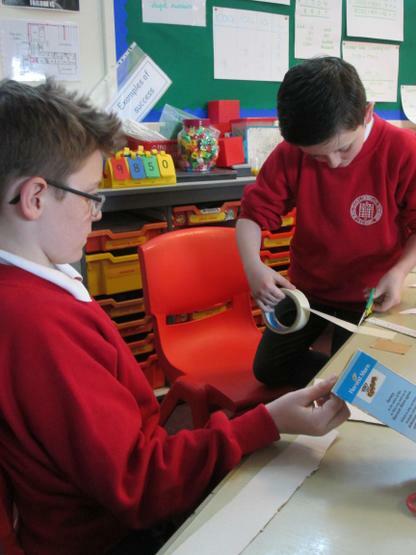 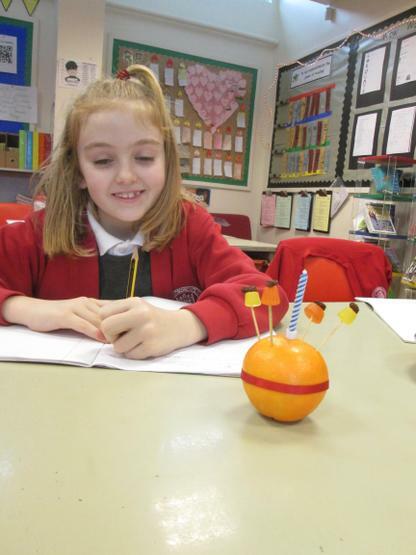 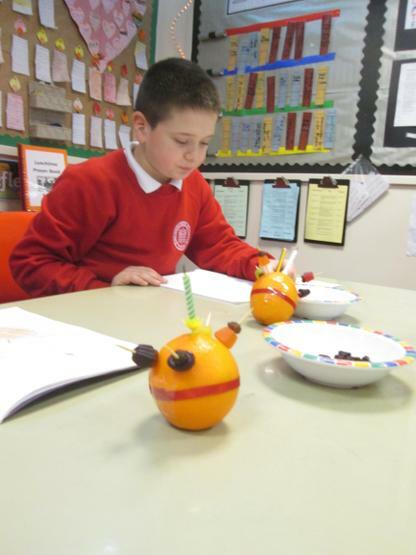 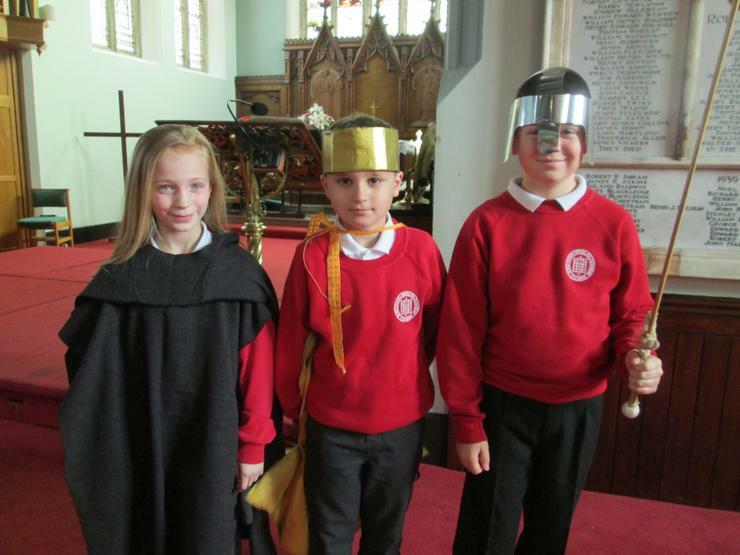 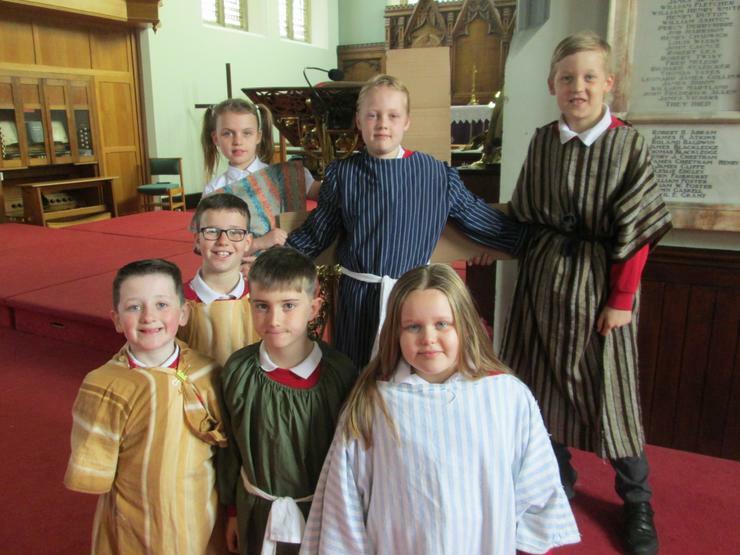 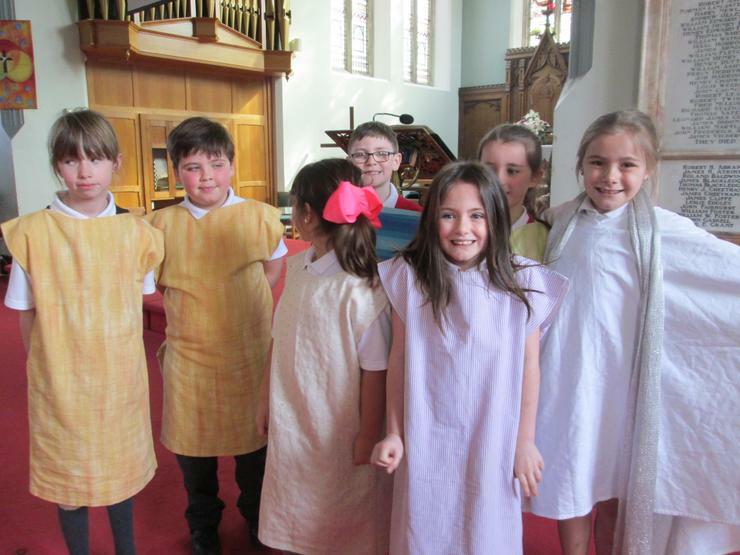 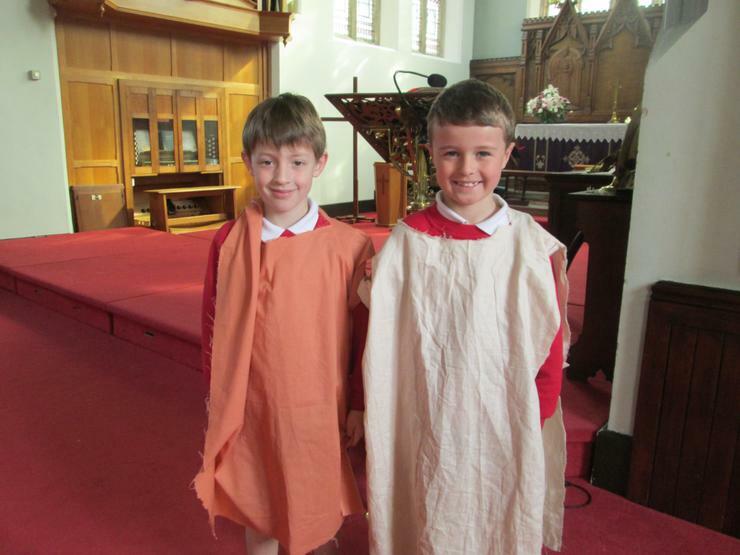 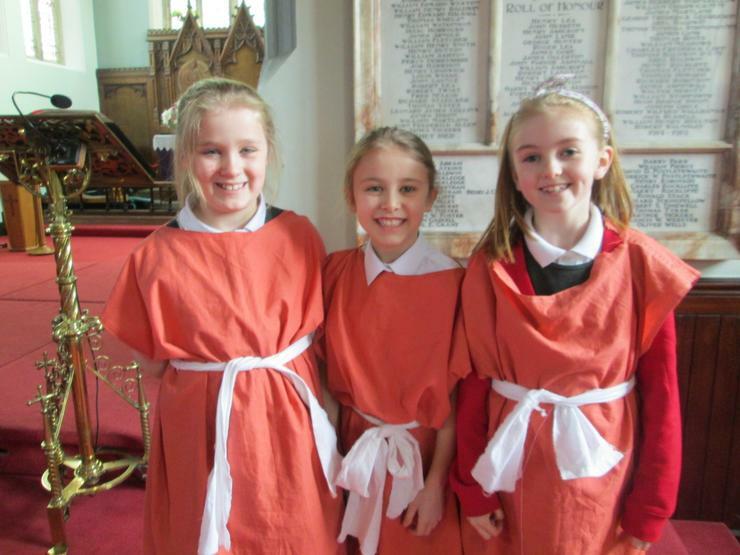 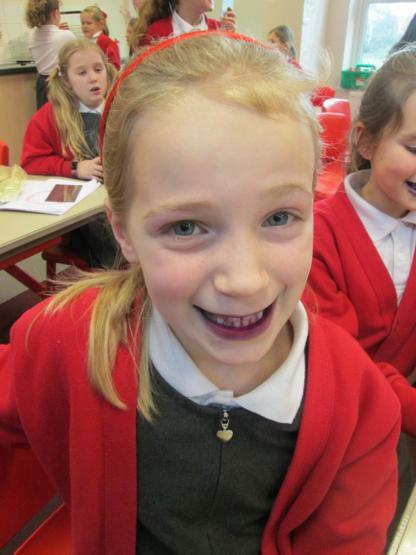 Enjoy looking at some of the things we have been getting up to in class. 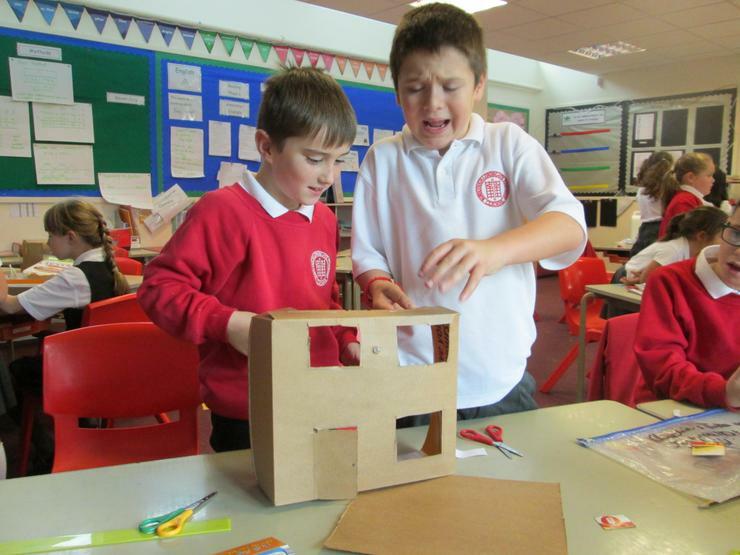 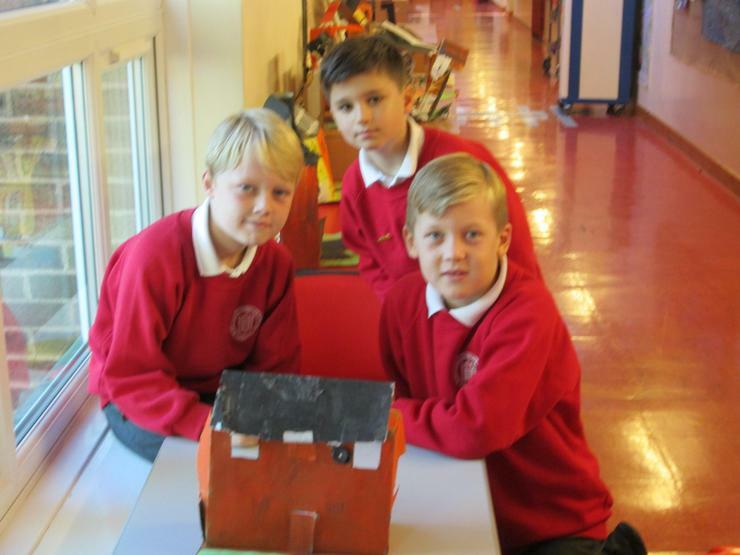 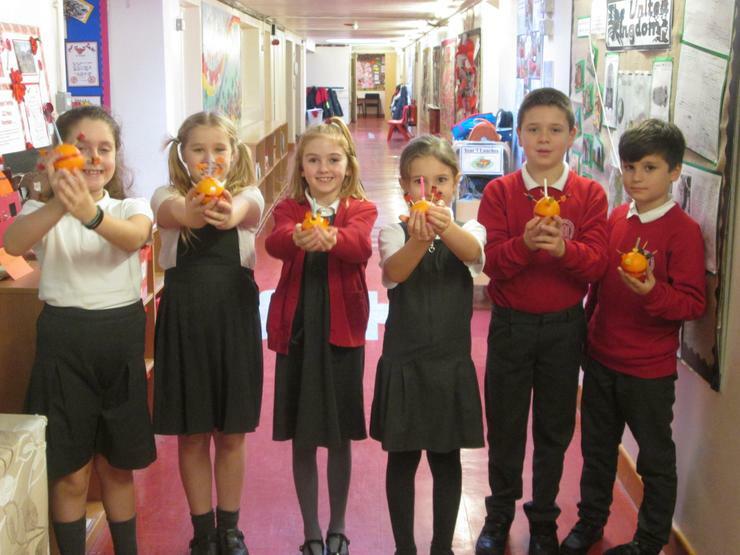 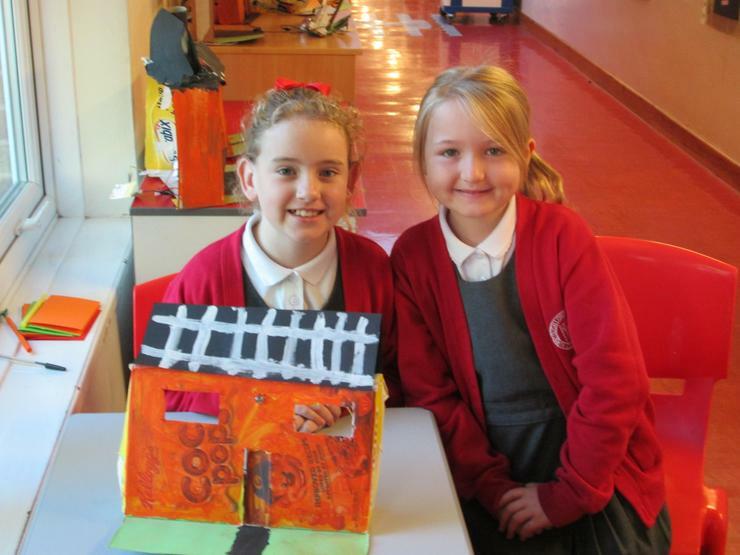 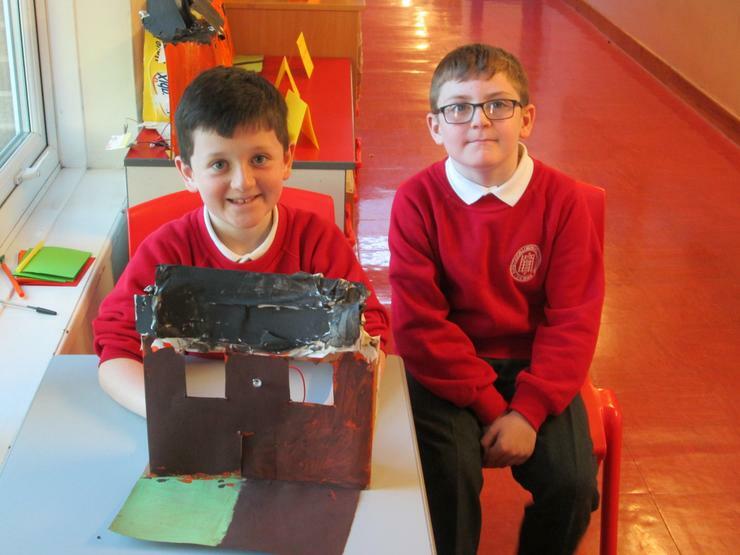 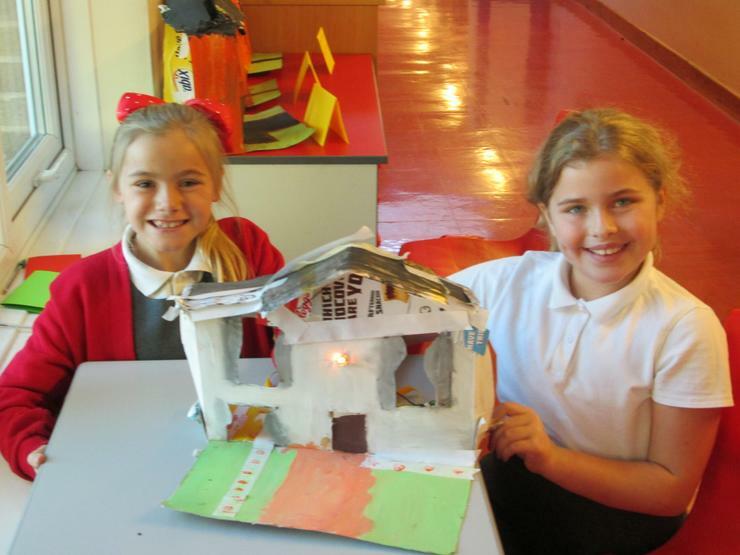 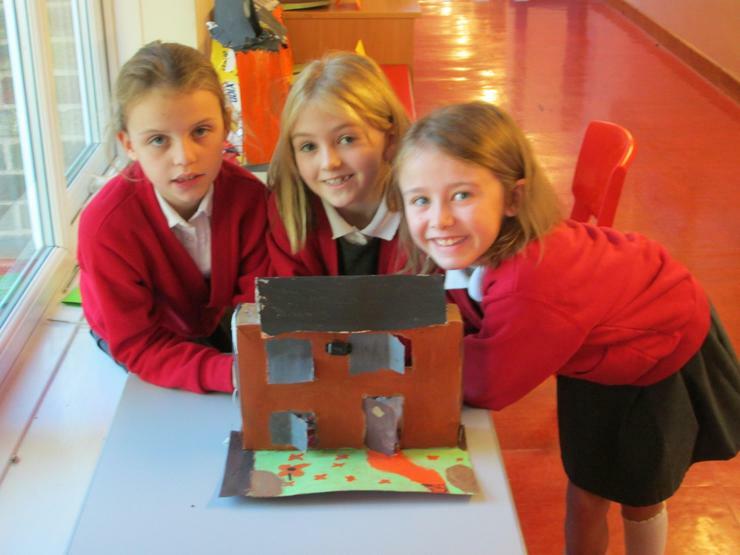 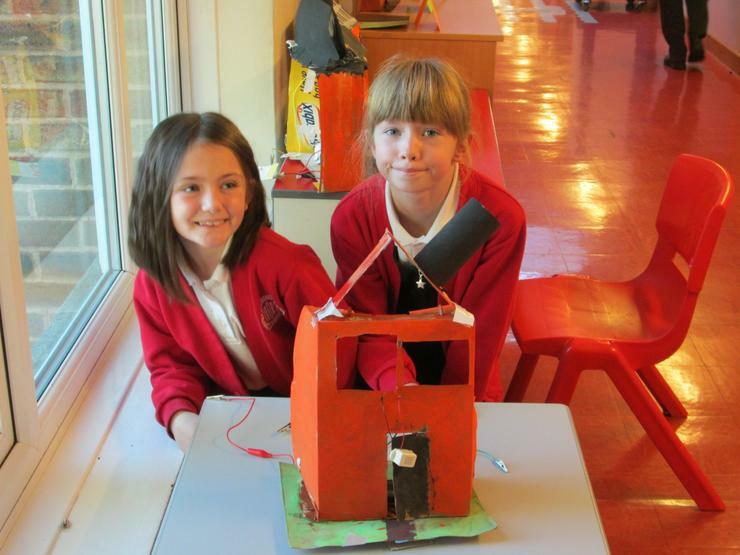 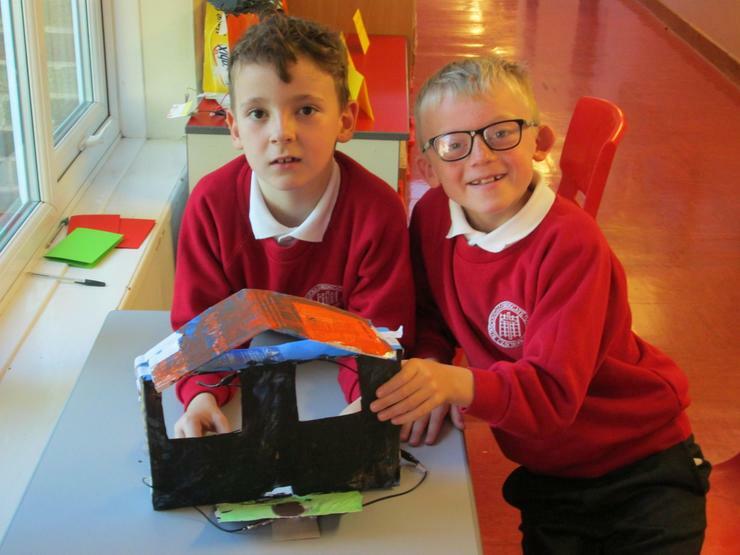 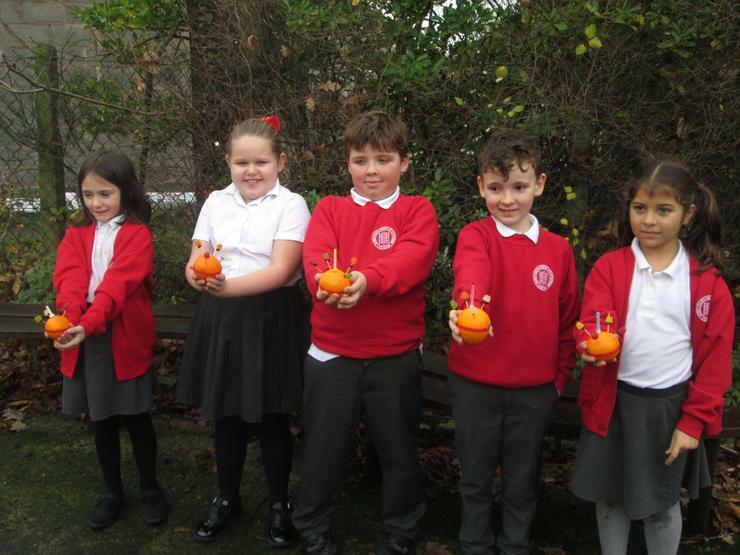 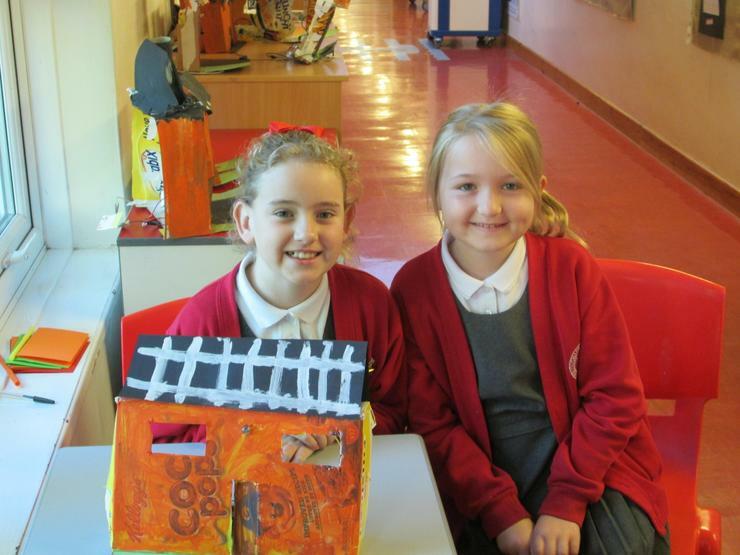 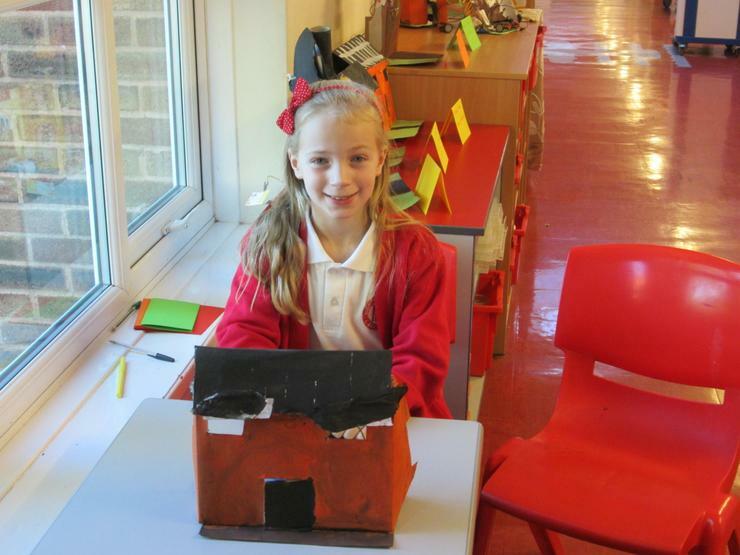 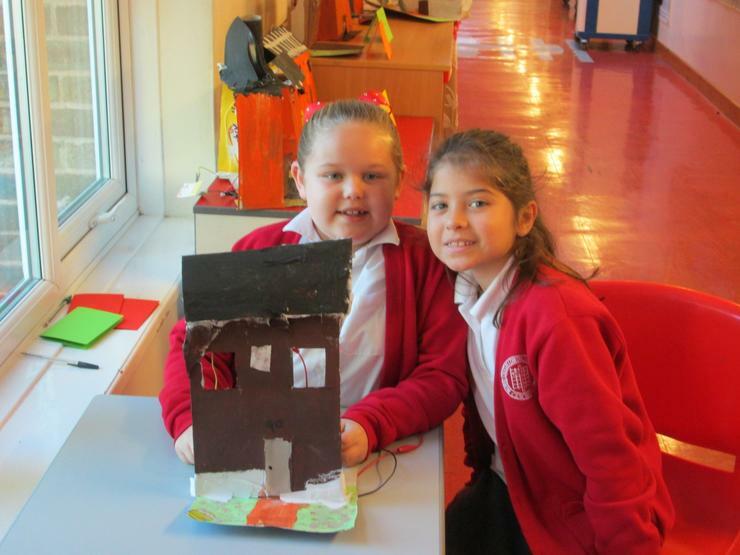 Year 4 have designed an alarm for their houses. 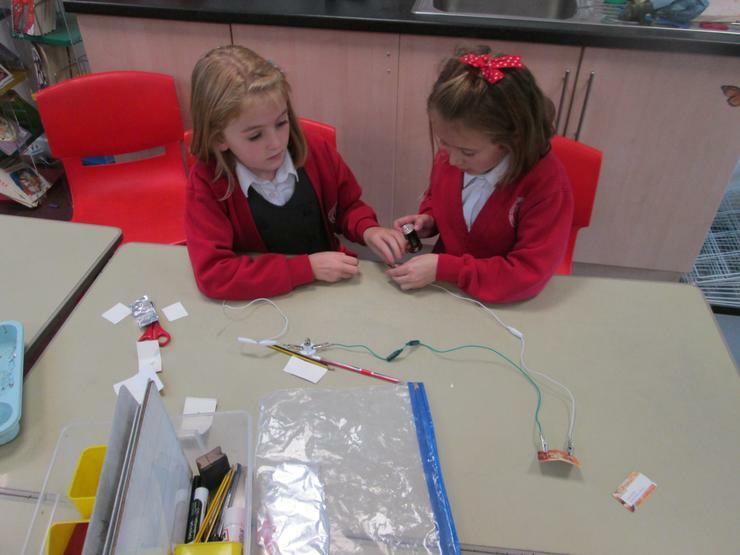 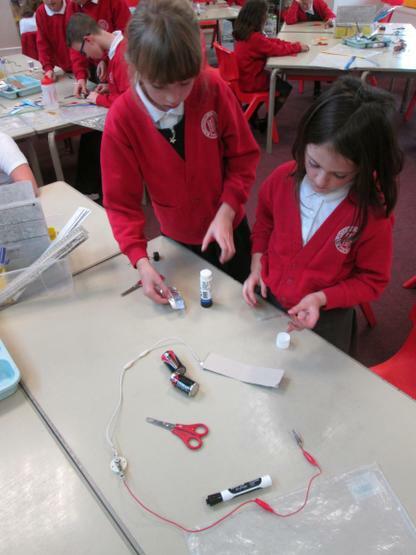 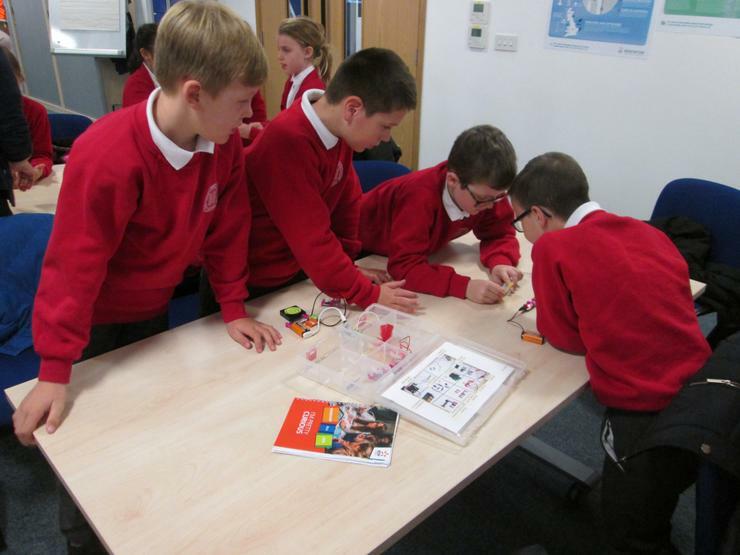 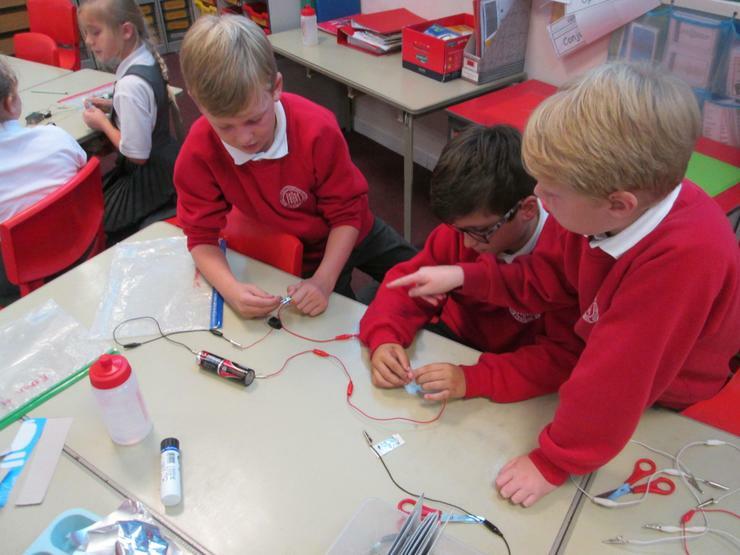 Each group designed a circuit to include a pressure switch and decided whether have an alarm or light that came on when the circuited was completed. 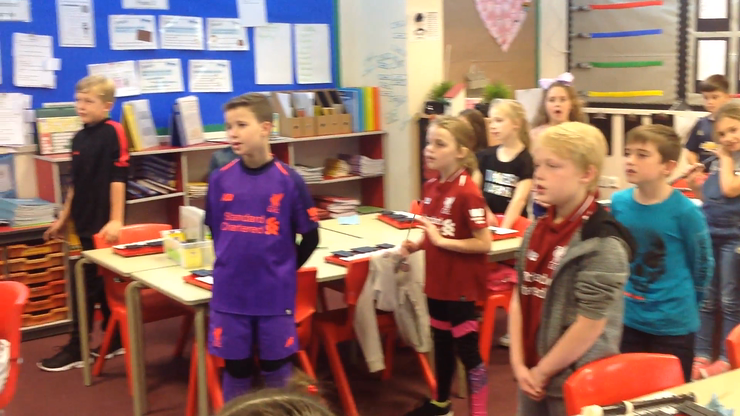 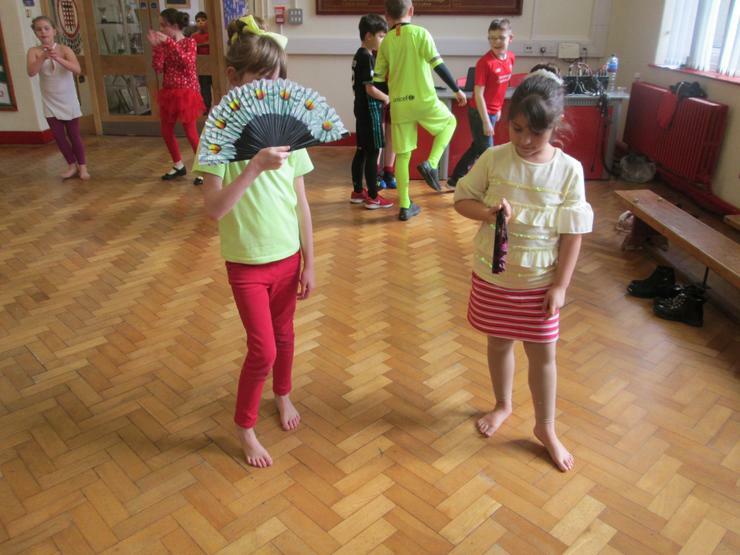 This half-term, Year 4 have been listening and appraising the work by Abba. 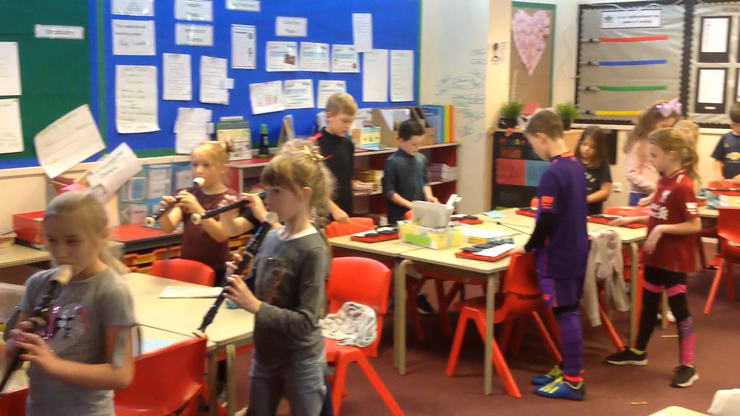 Enjoy our end of unit performance. 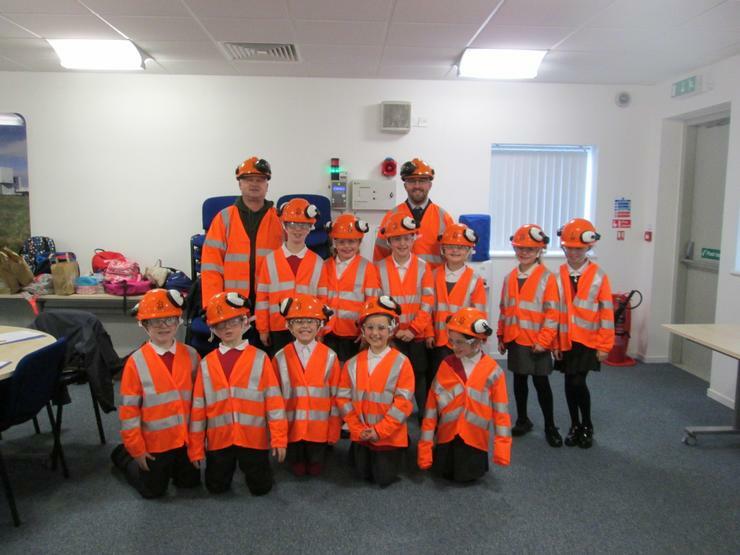 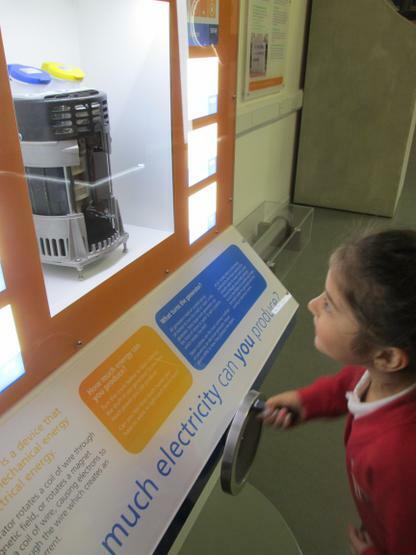 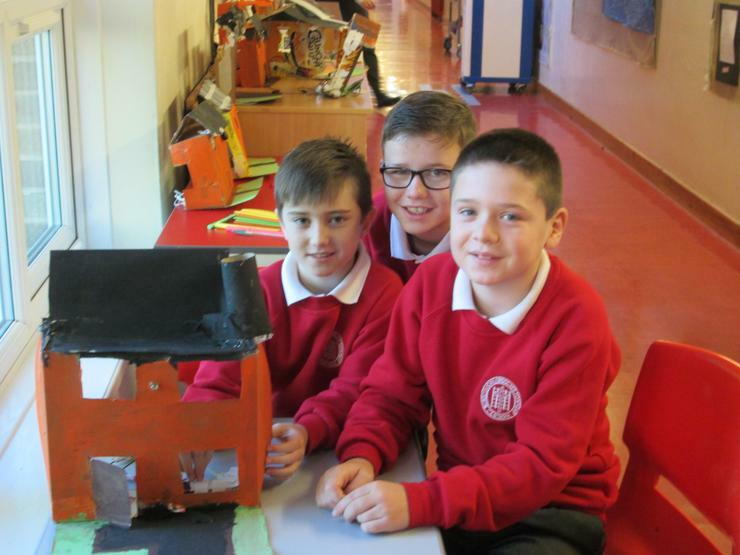 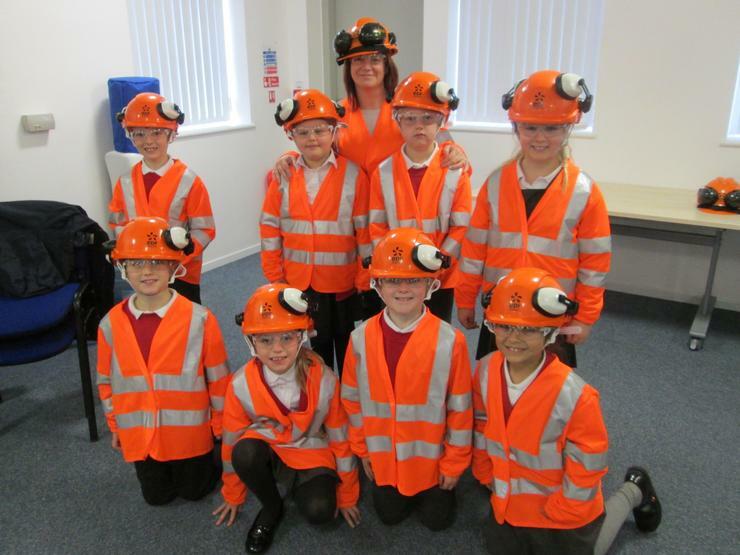 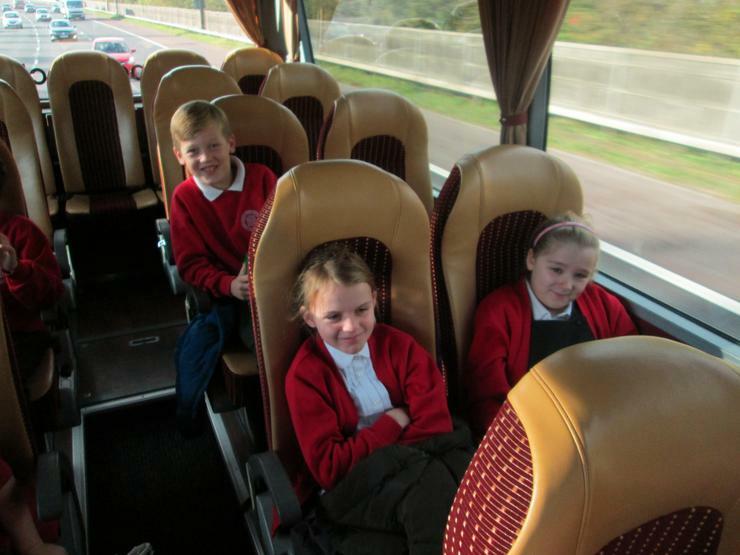 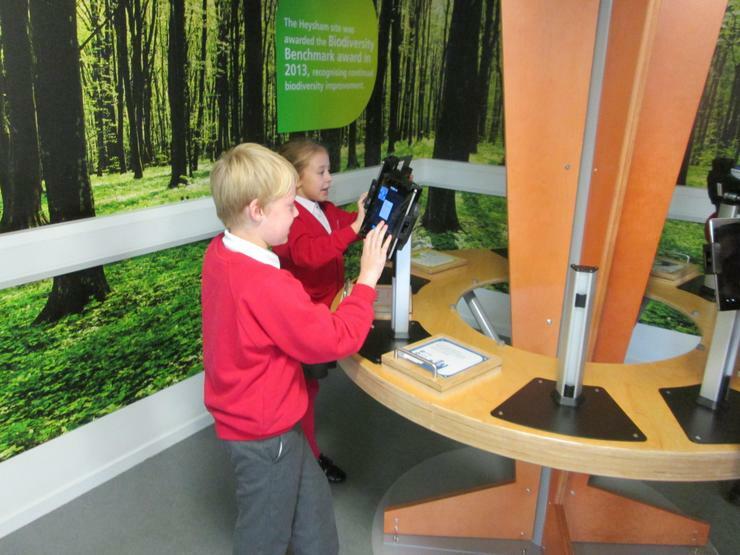 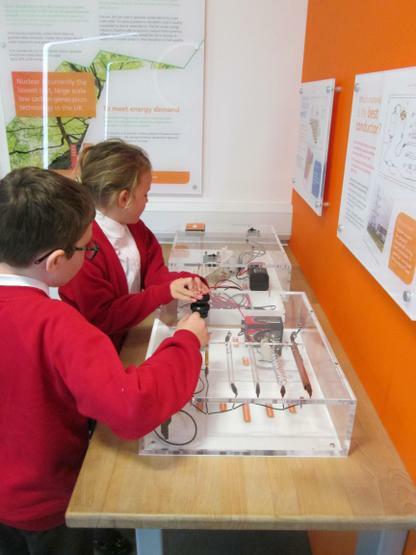 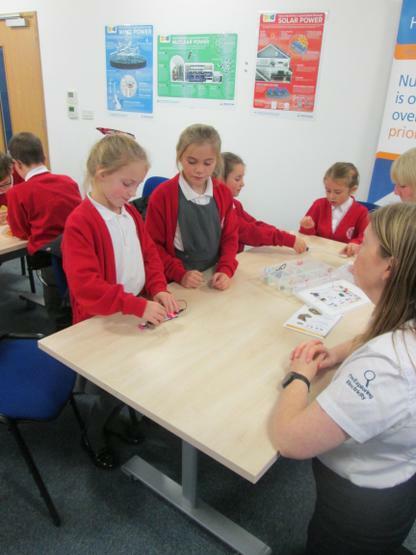 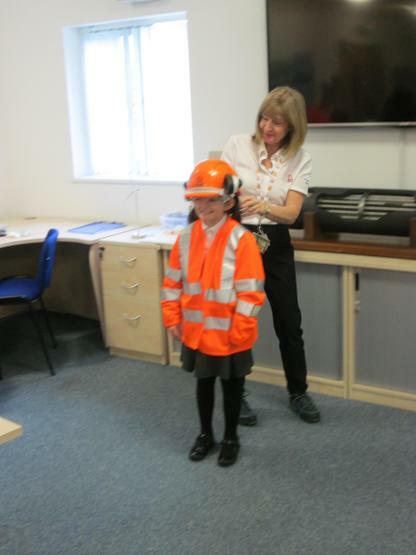 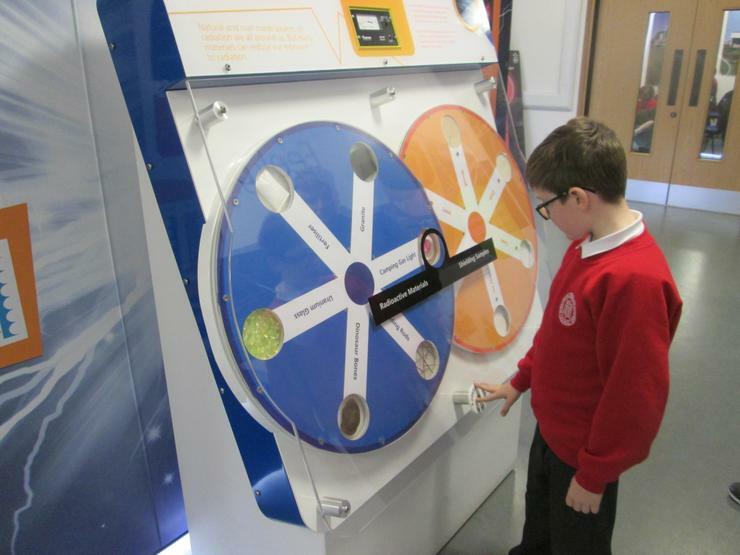 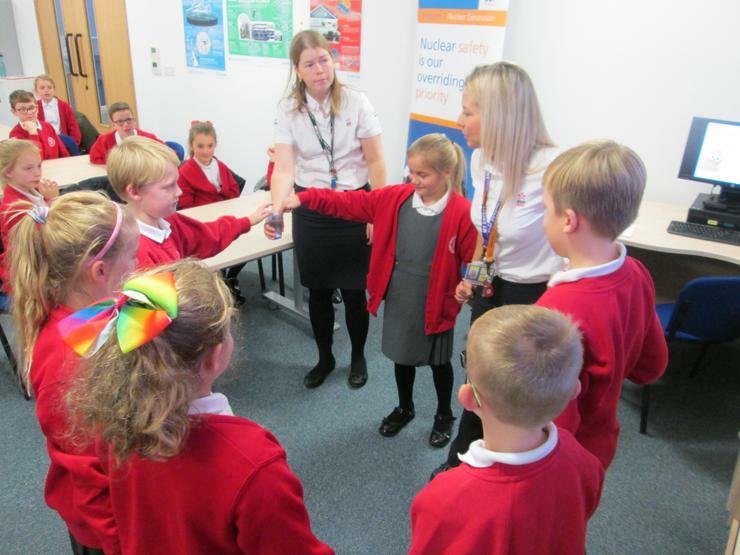 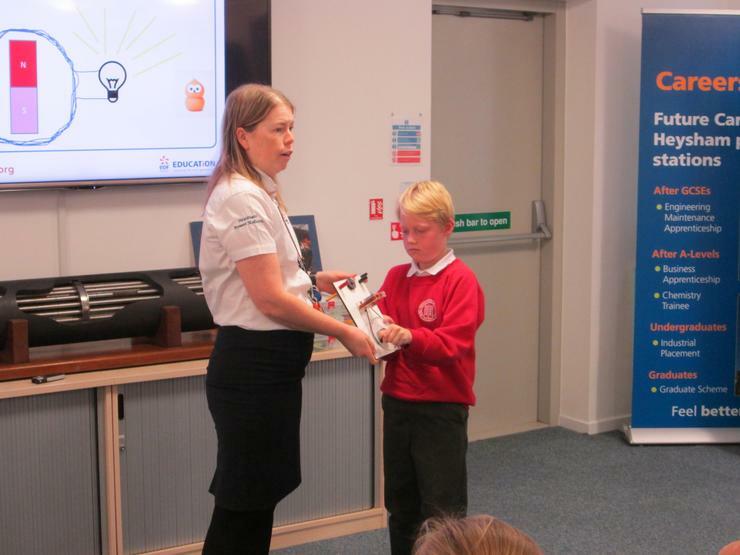 On Wednesday 31st October 2018, Year 4 visited the Power Station at Heysham. 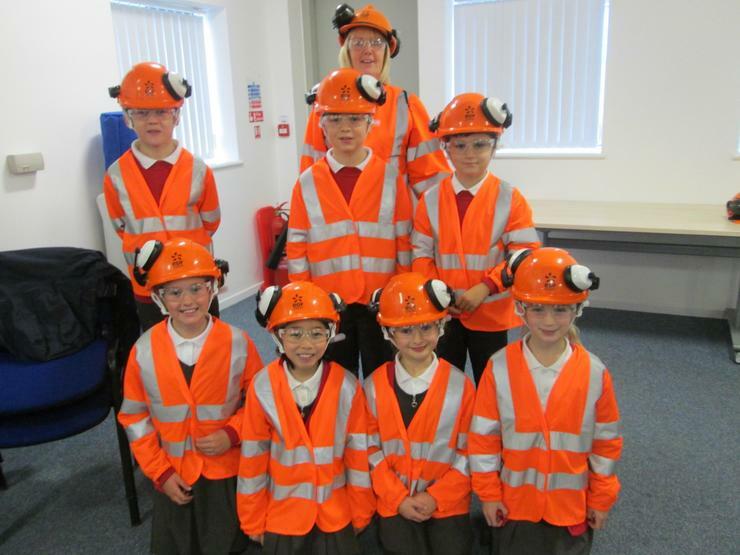 The children had to wear safety equipment before there were allowed to see the turbines, reactor and control center. 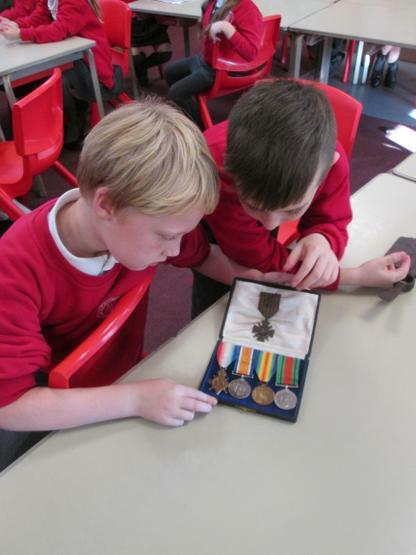 As part of the 100 Years since World War 1 ended, Richard Houghton from the Latham and Burscough Military Heritage Society, visited us in school on Tuesday 6th November. 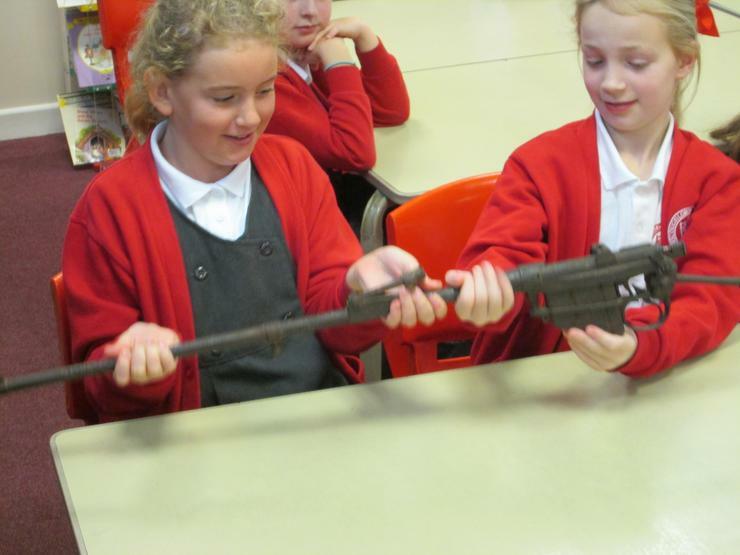 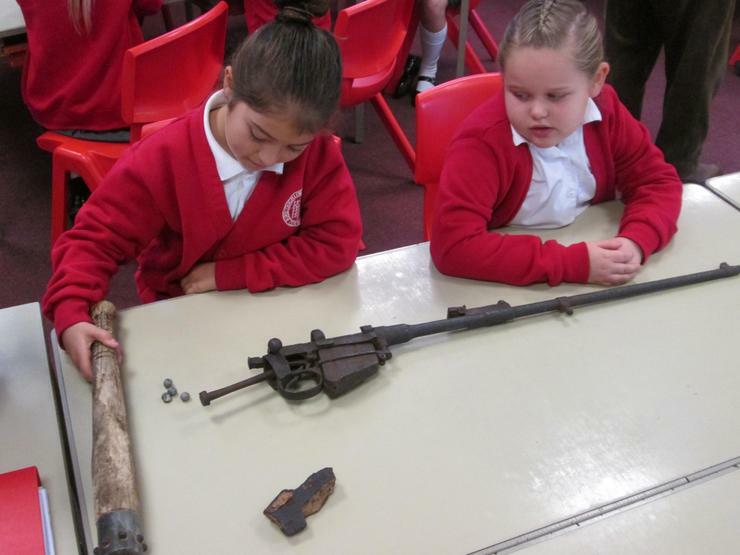 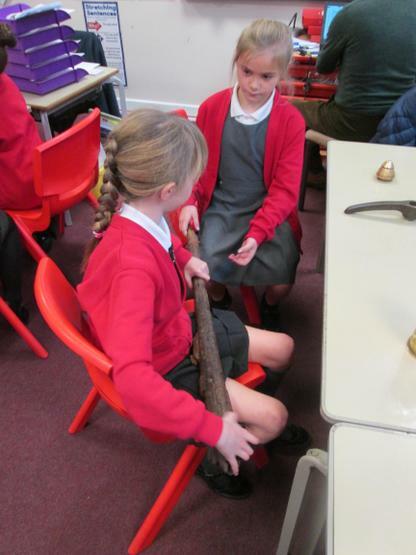 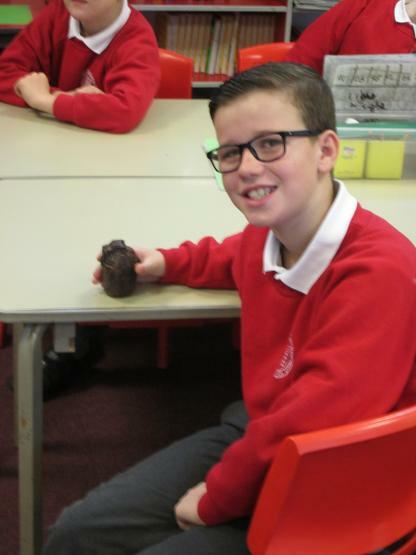 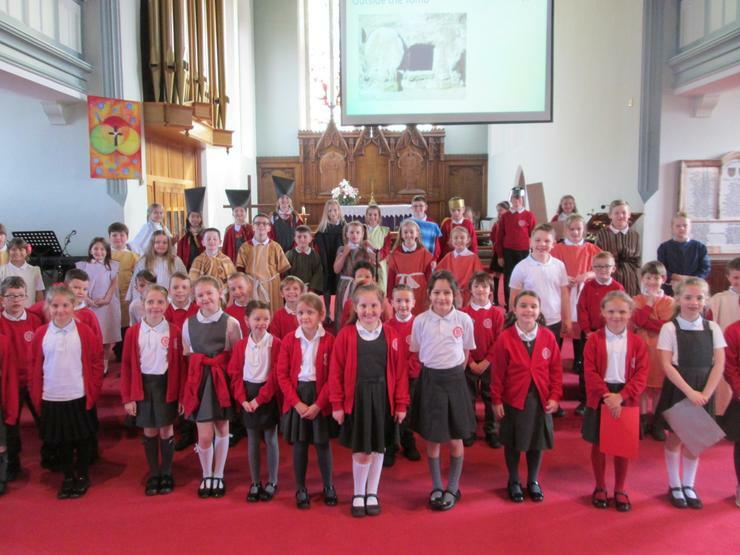 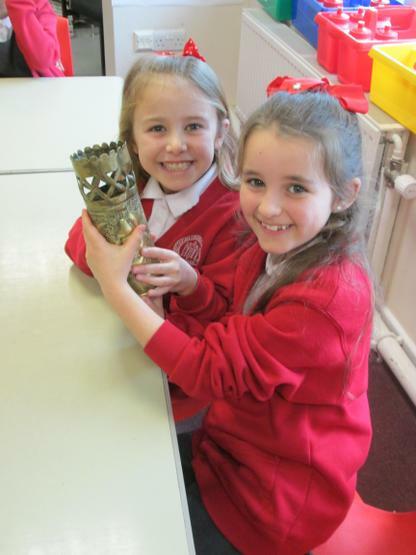 He brought with him lots of artefacts from the Great War and the children were able to ask him lost of questions about local history and its links to both wars. 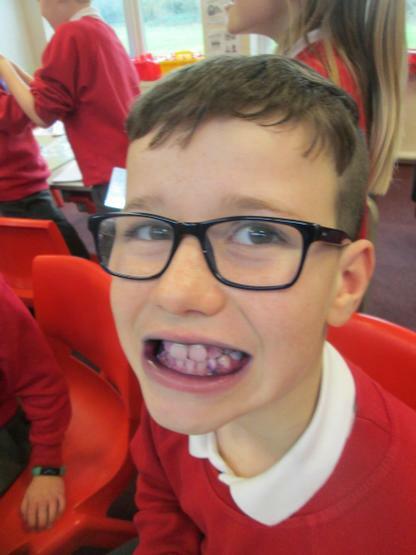 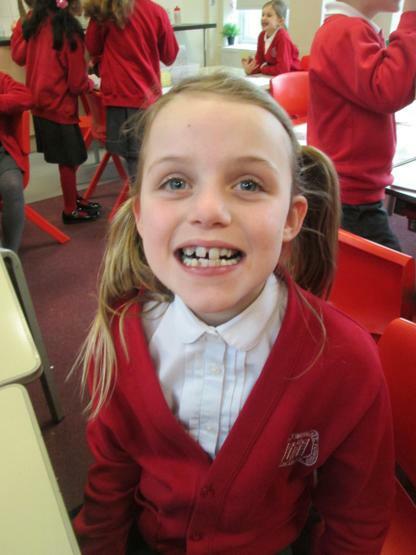 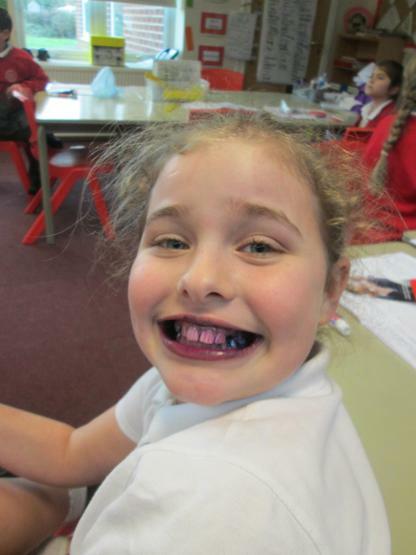 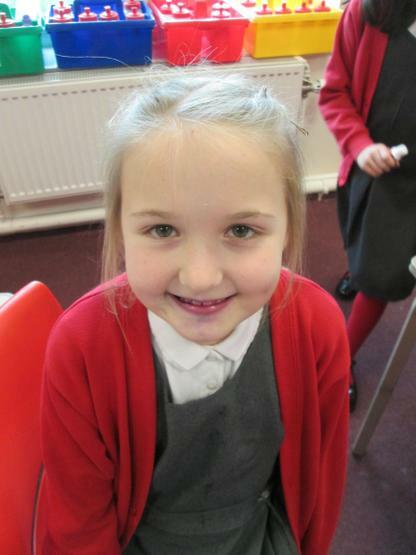 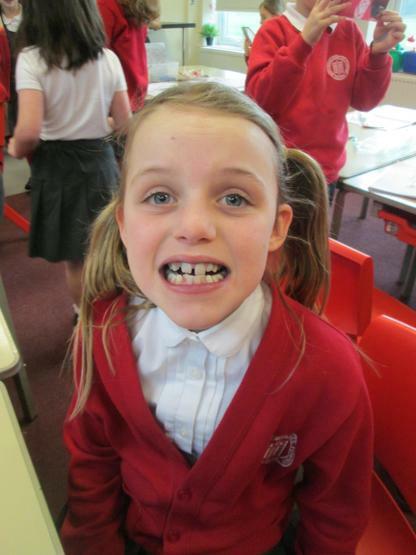 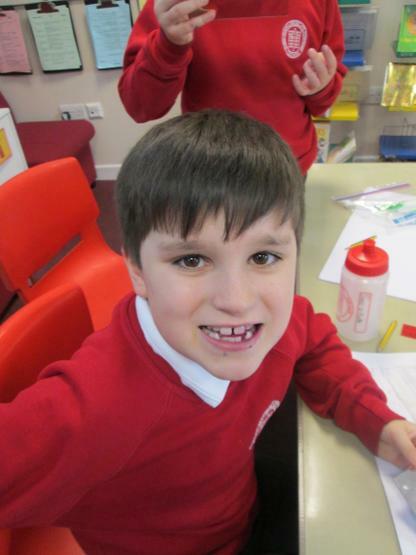 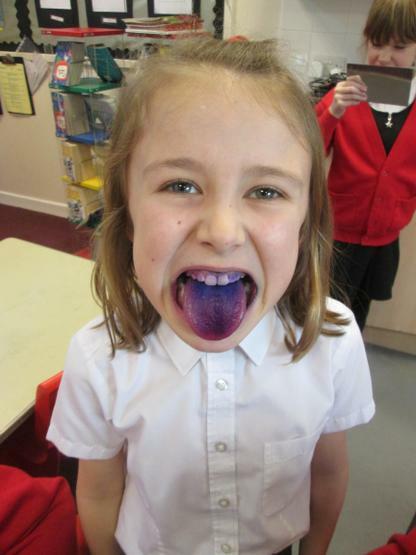 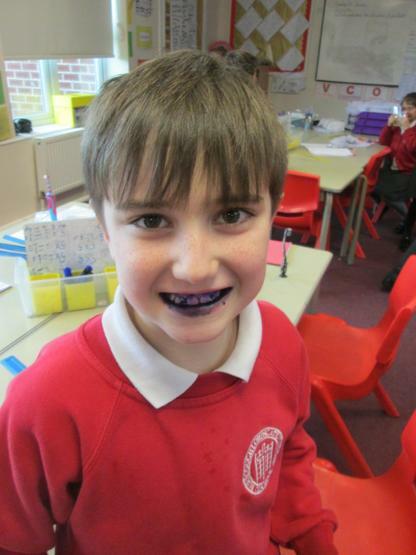 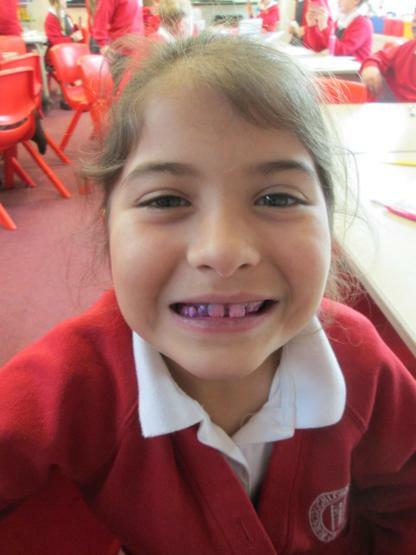 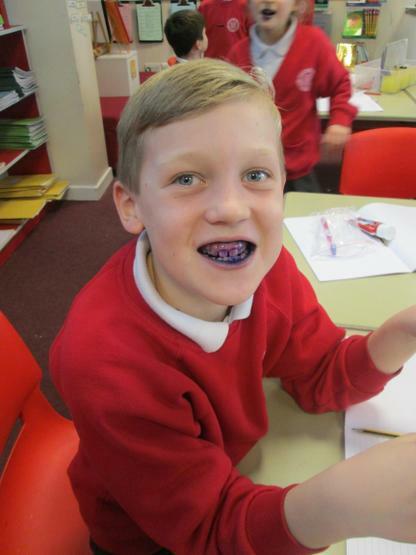 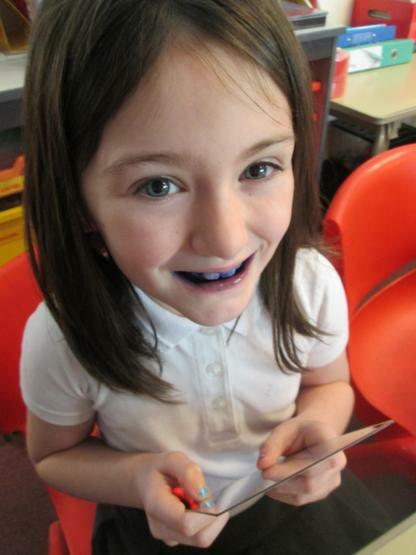 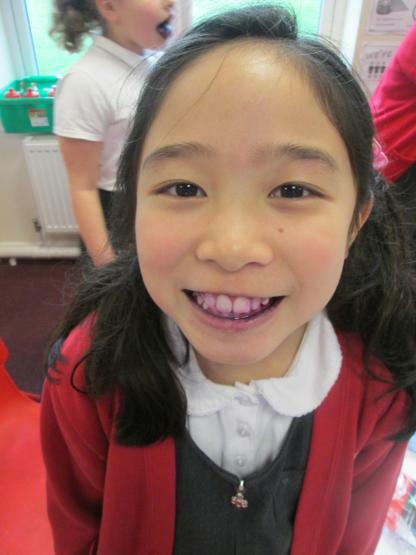 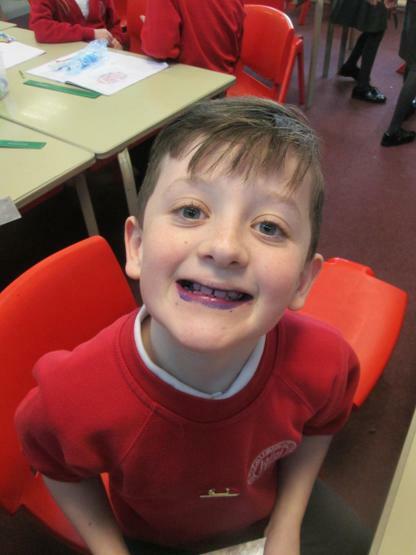 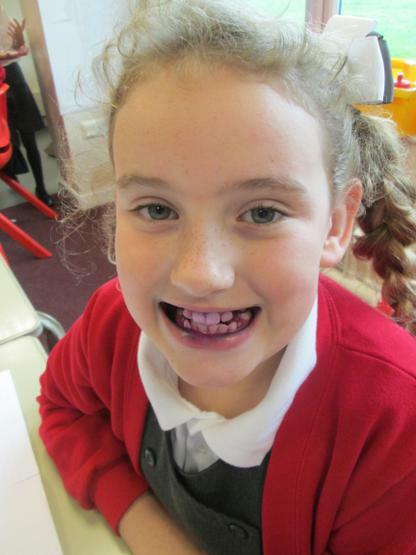 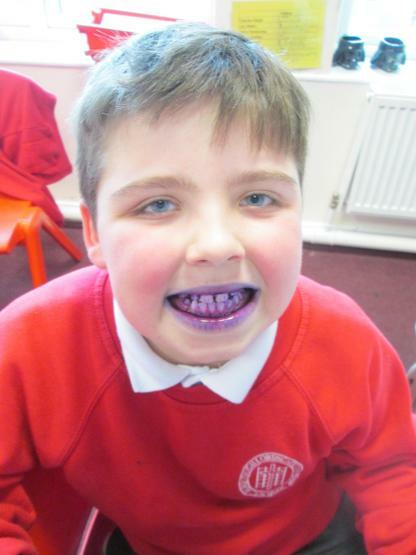 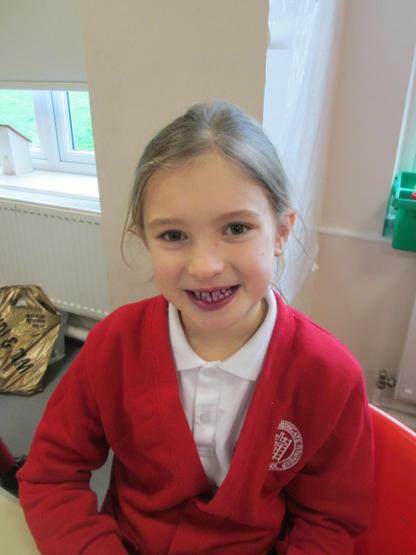 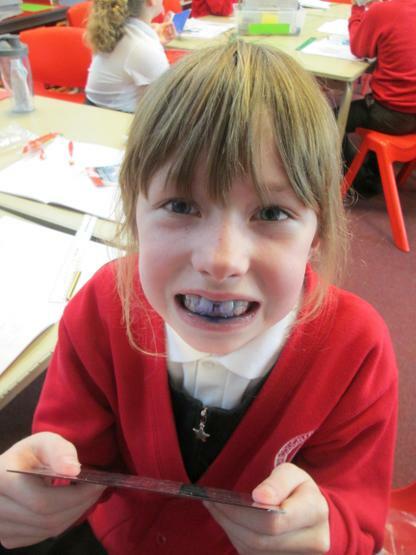 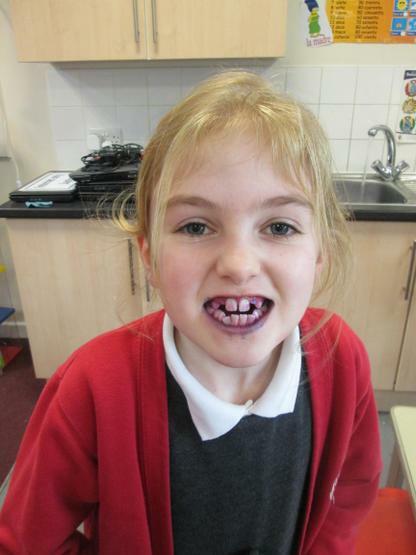 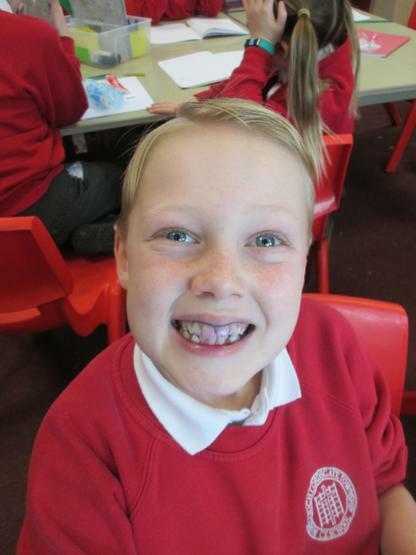 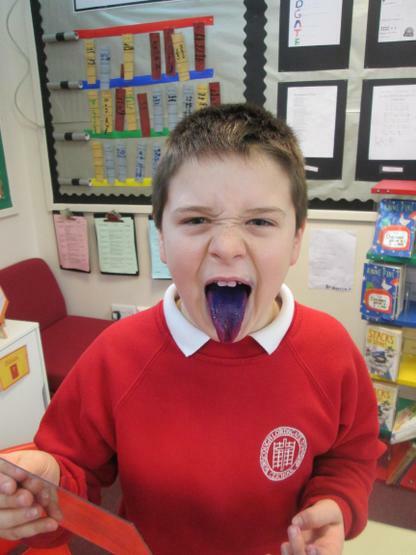 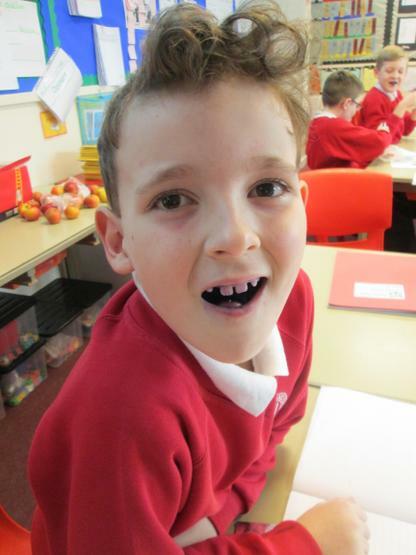 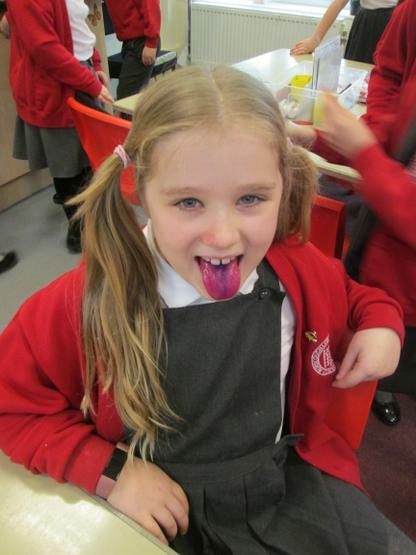 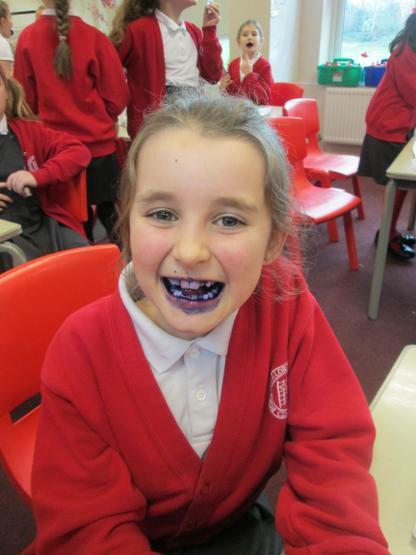 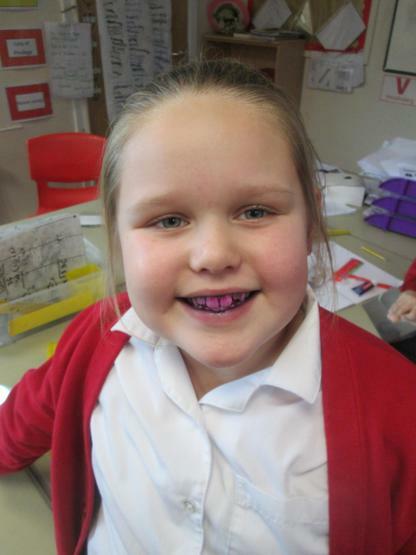 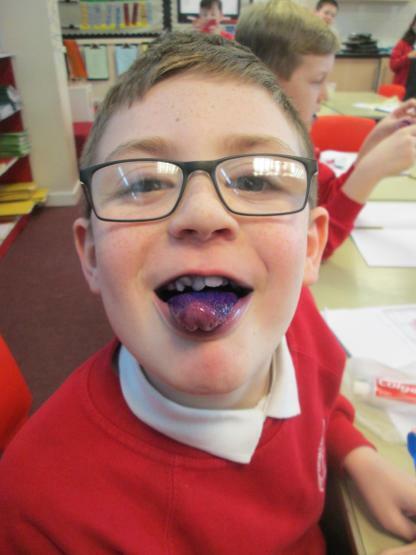 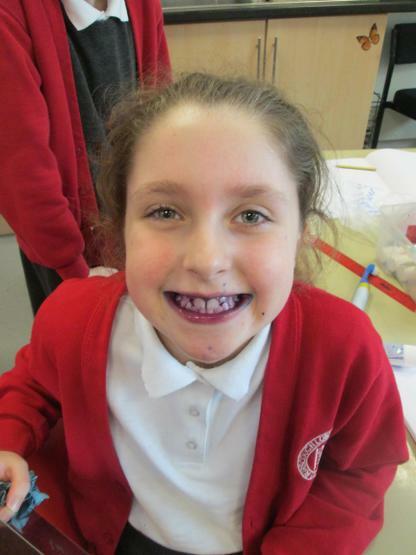 Year 4 have been using 'disclosing tablets' to see if they have plague on their teeth. 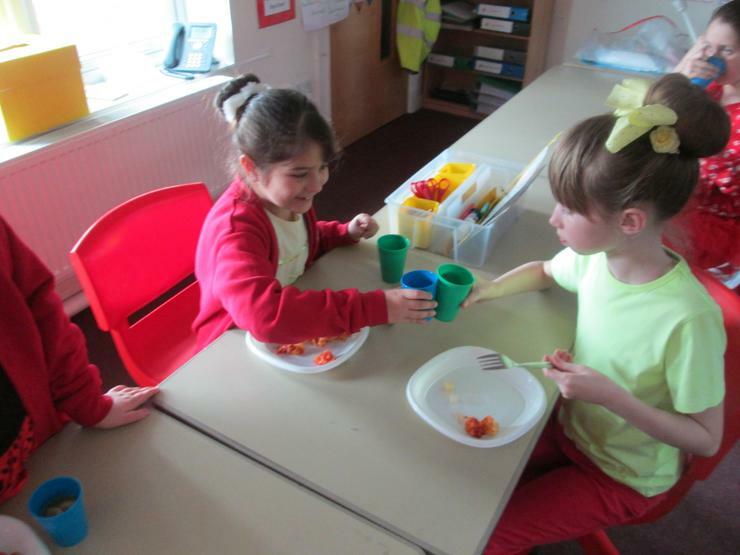 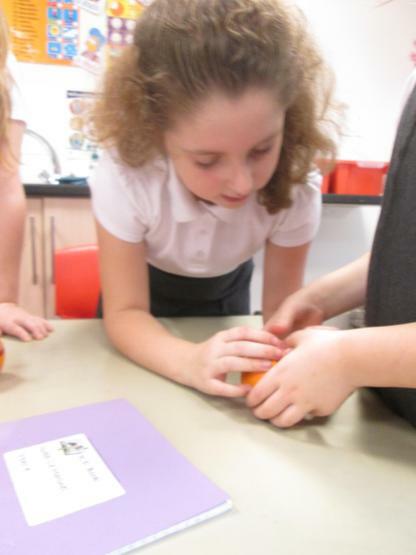 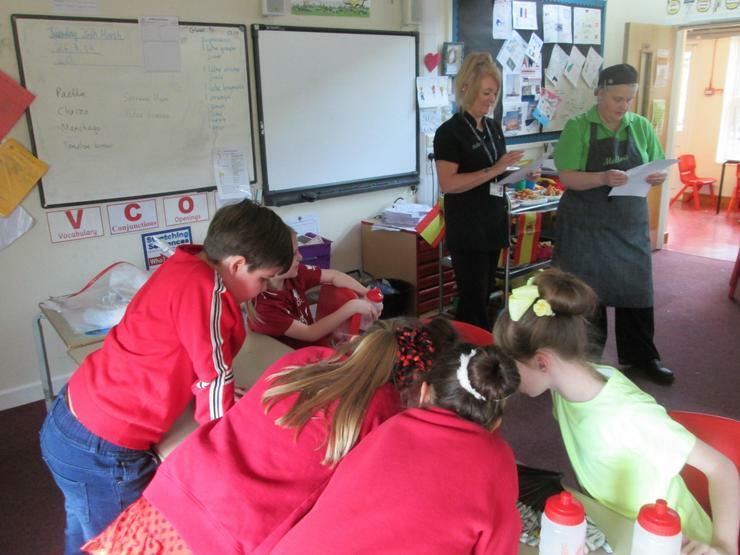 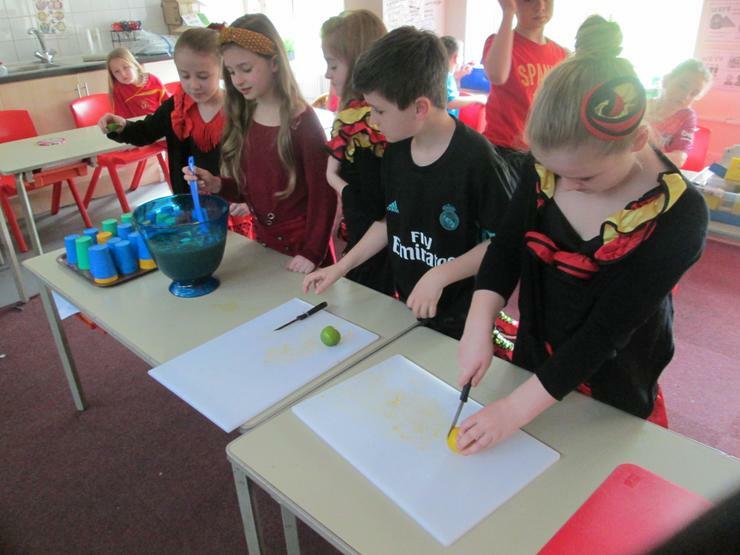 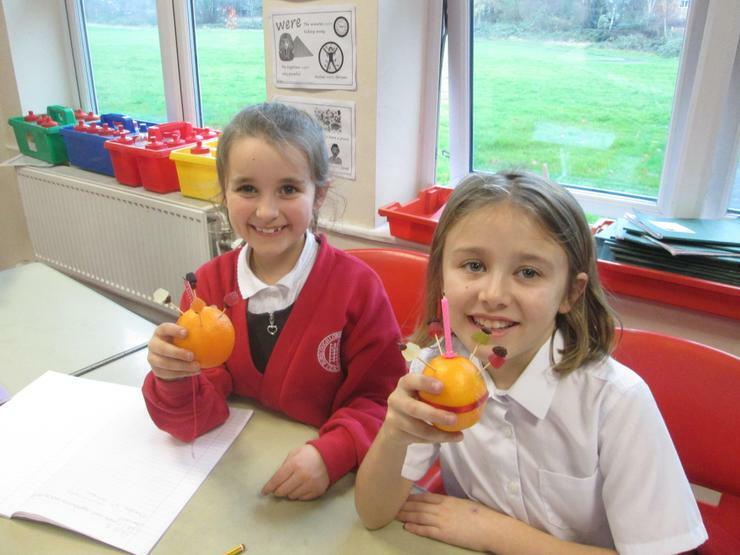 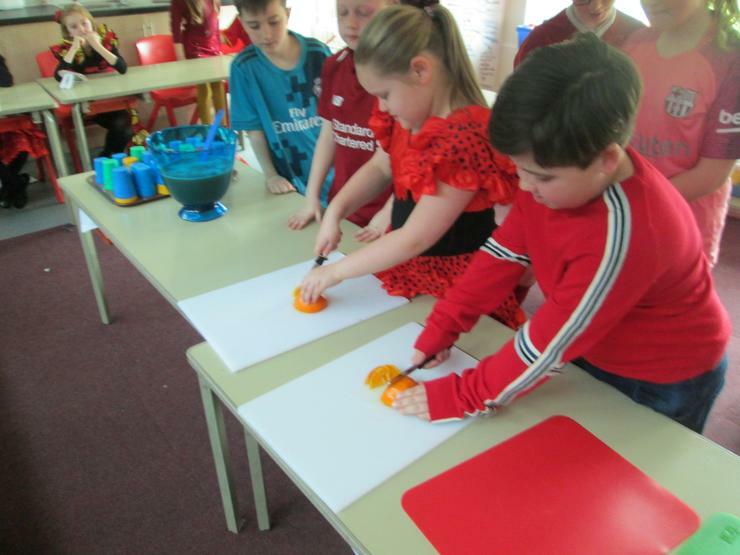 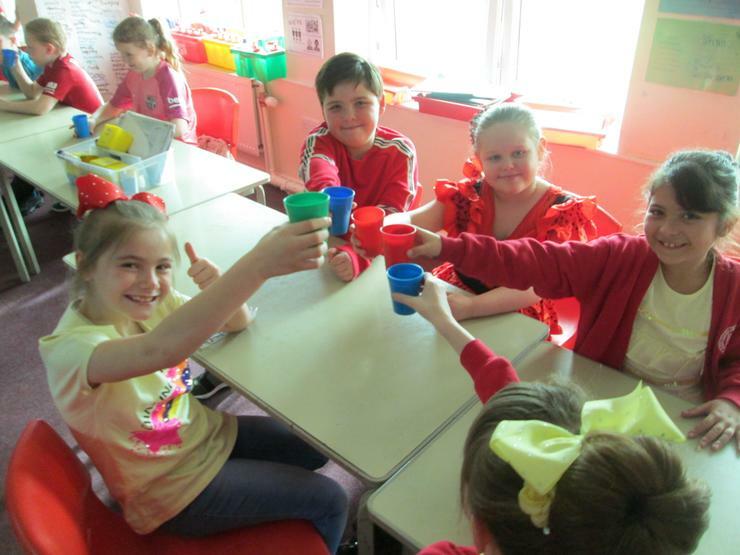 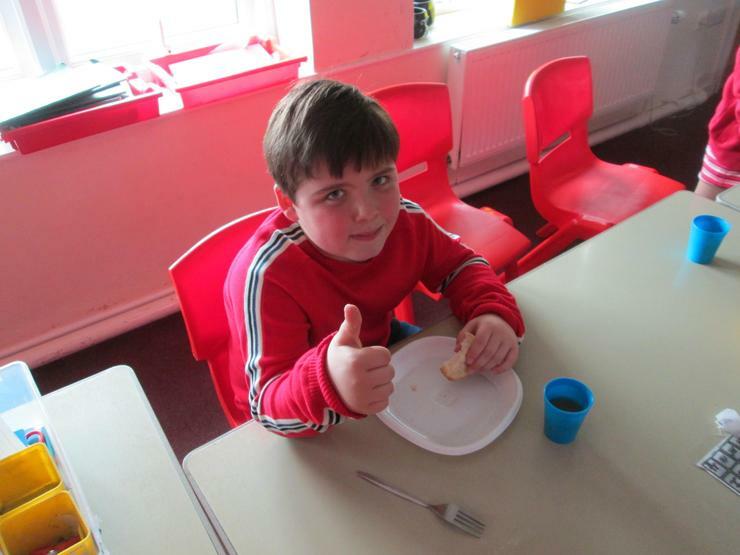 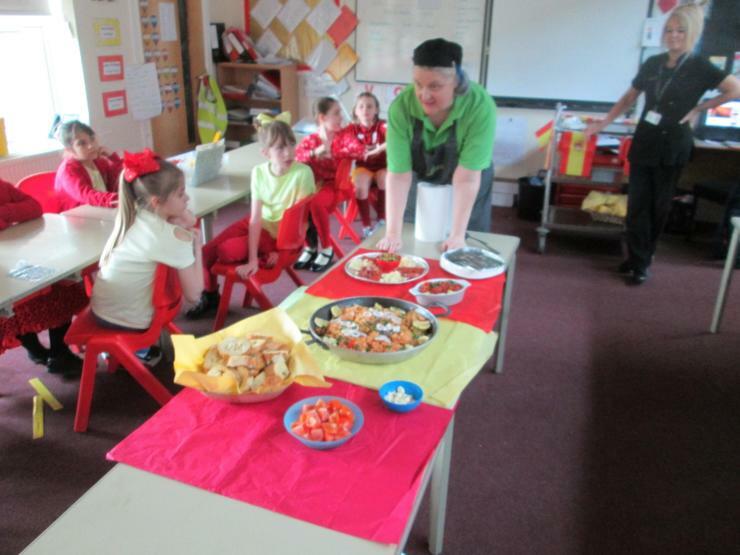 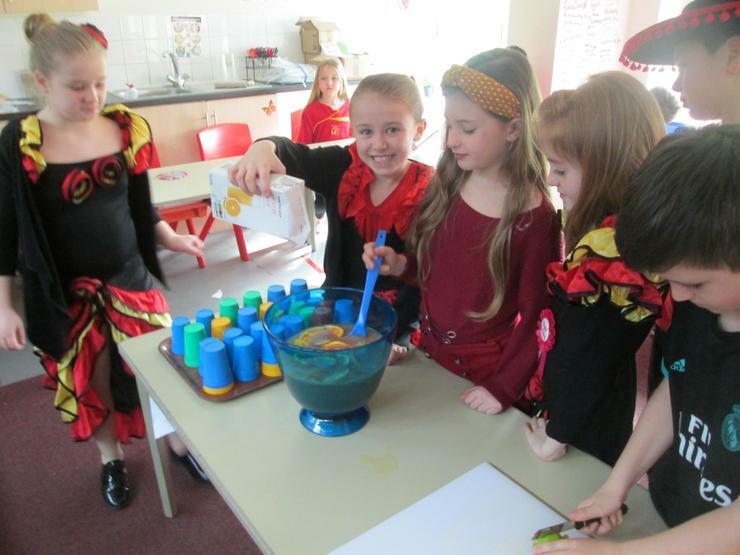 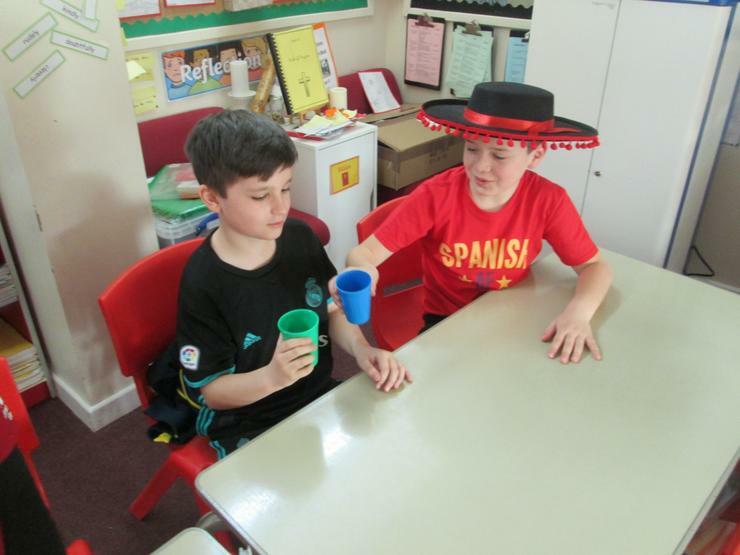 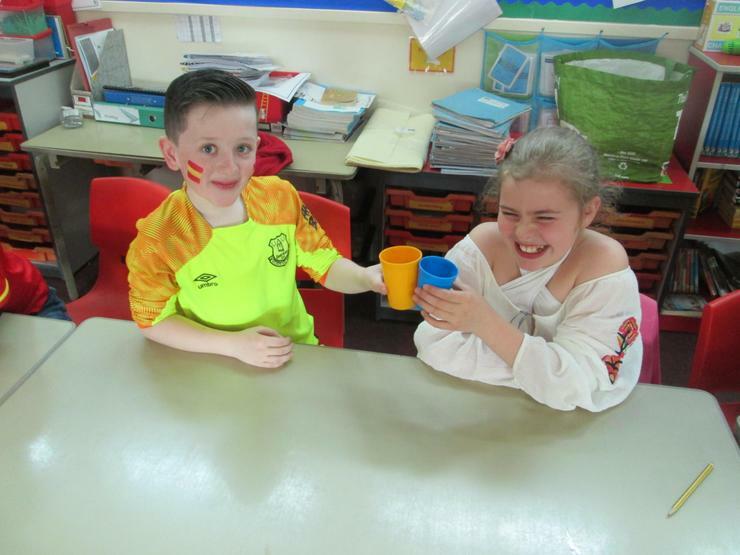 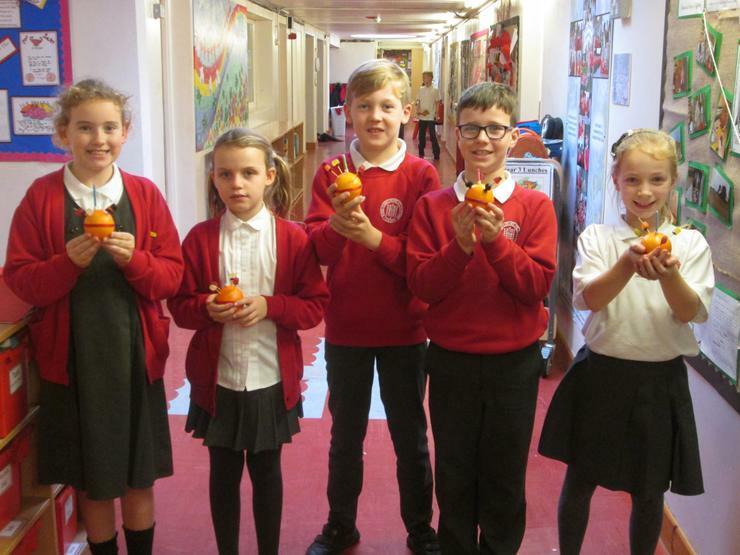 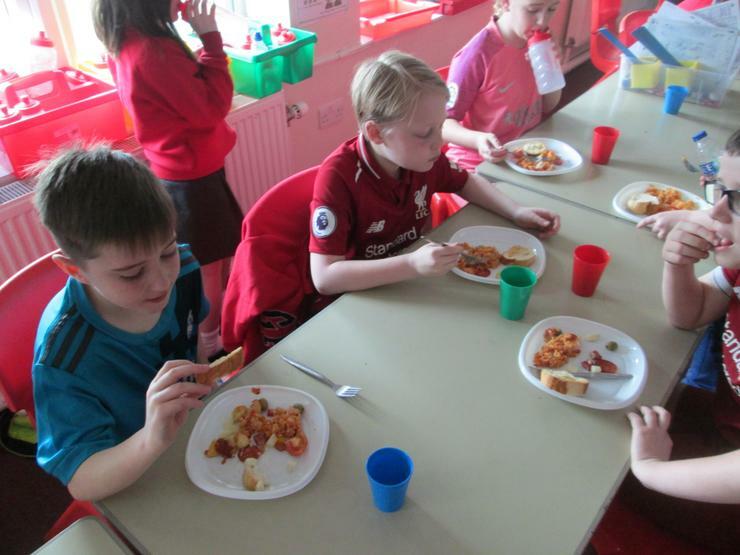 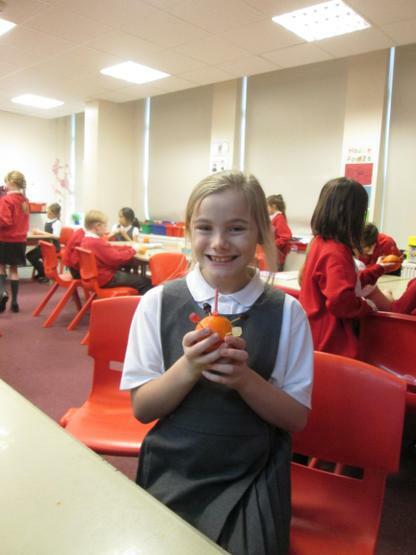 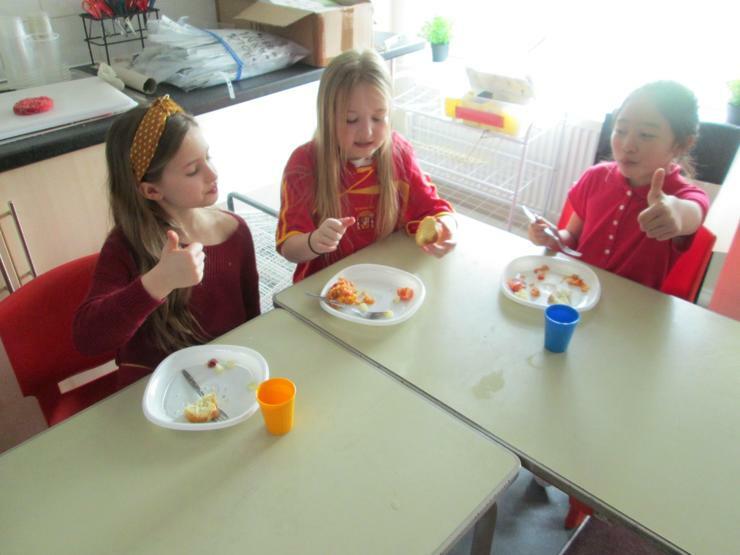 Year 4 spent the morning making Sangria and were then joined by Mellors who had prepared Paella for everyone to try. 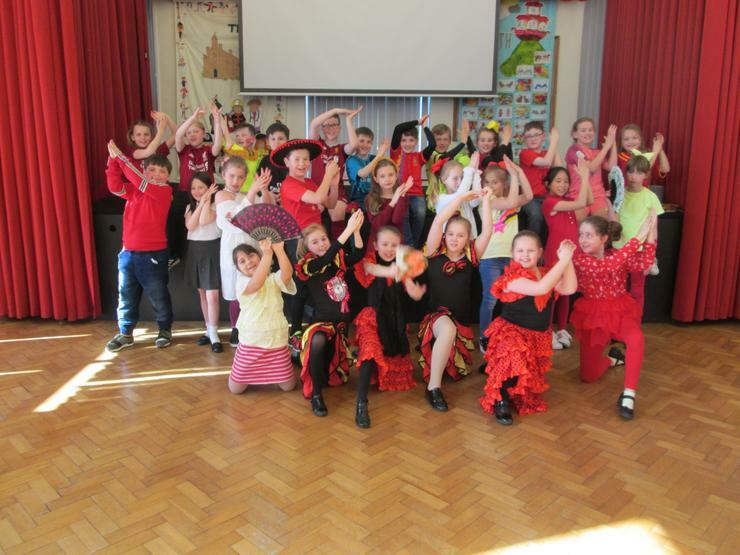 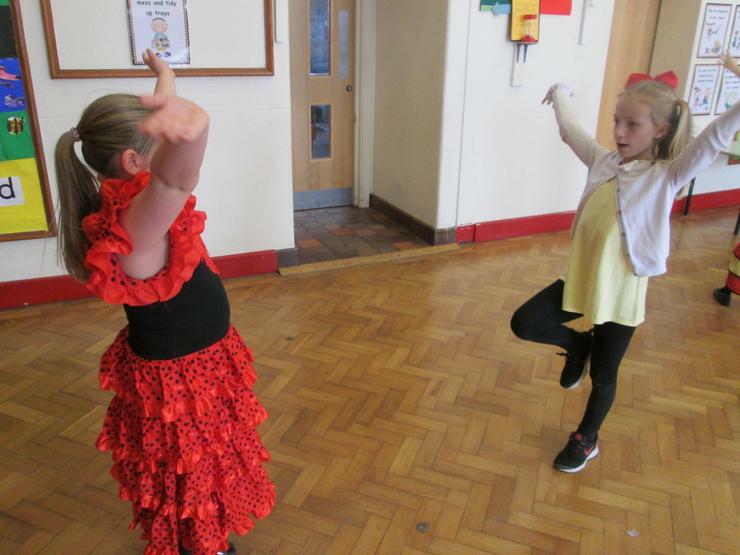 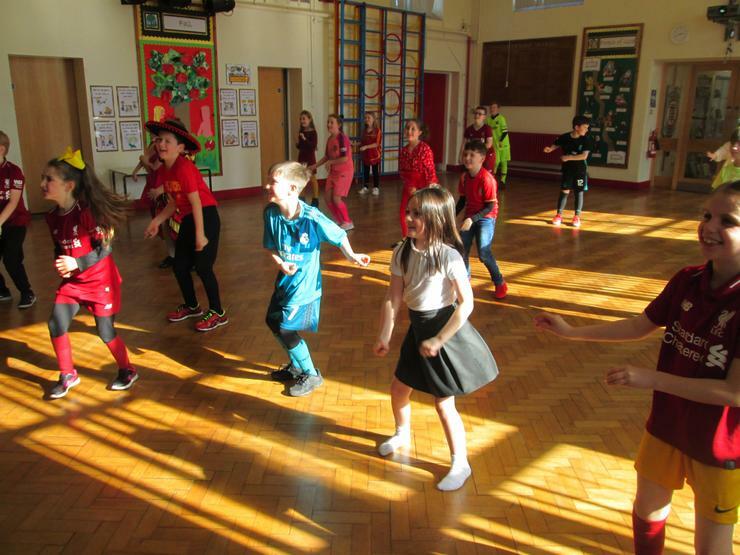 In the afternoon, the children choreographed their own Flemenco dances. 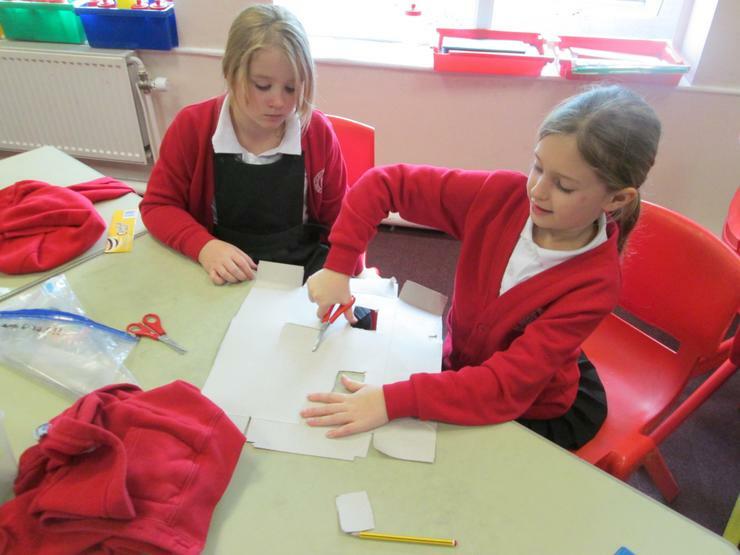 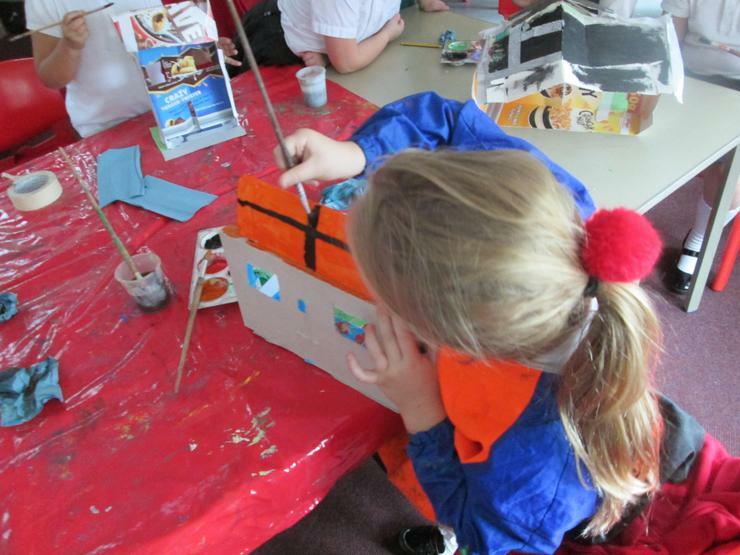 Year 4 have been using textiles to make a Passport holder. 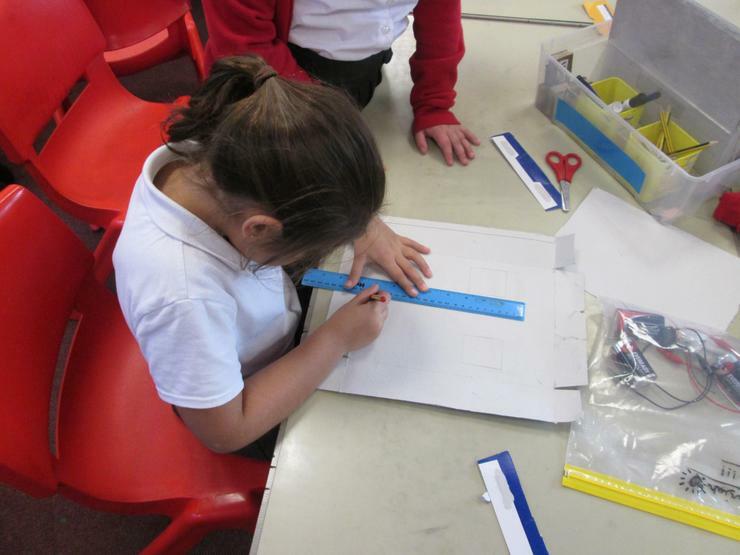 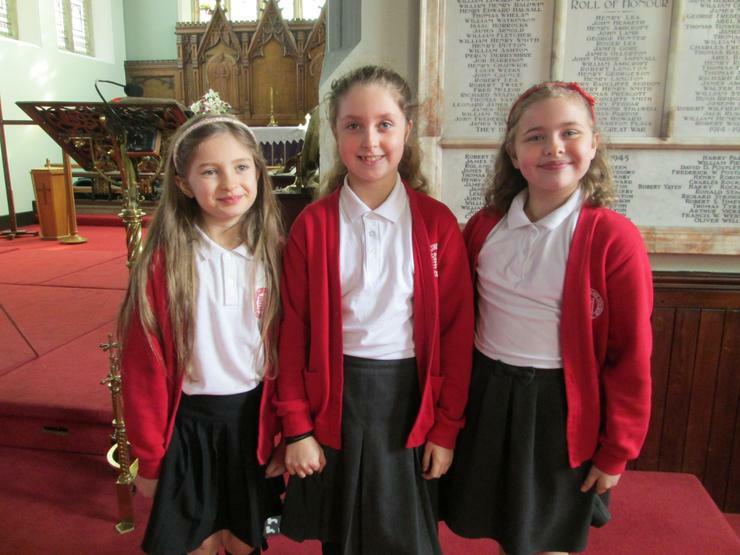 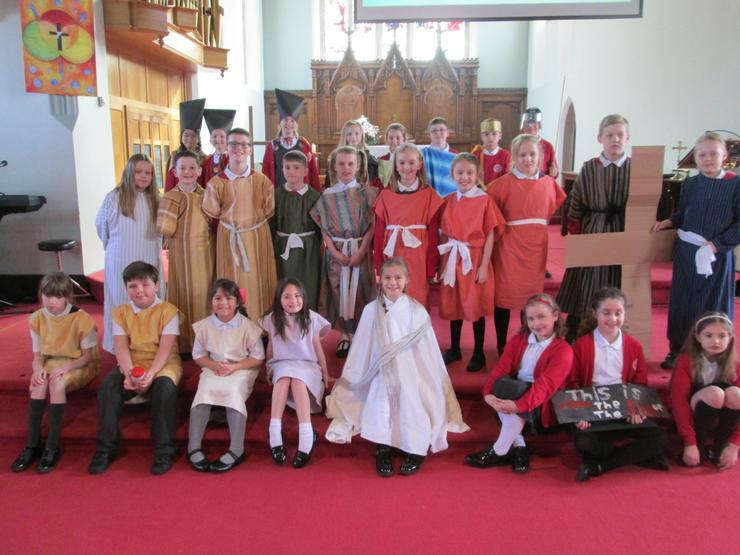 They have used a running, back or cross stitch on their designs. 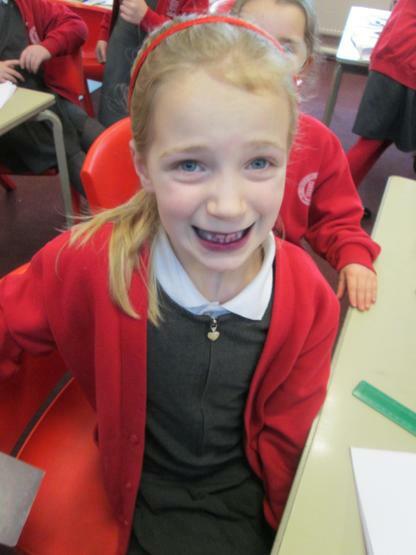 Practice your 'Speed Tables' Random times tables grid. 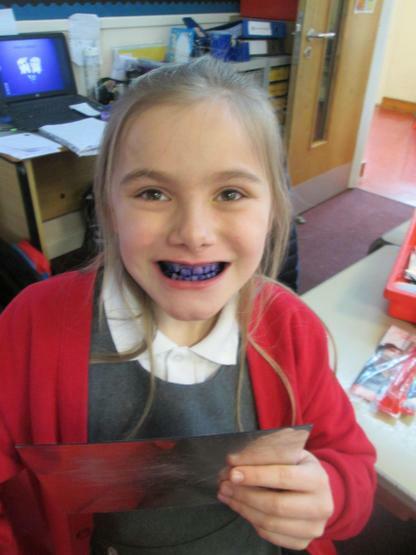 Print and complete... can you beat your personal record?